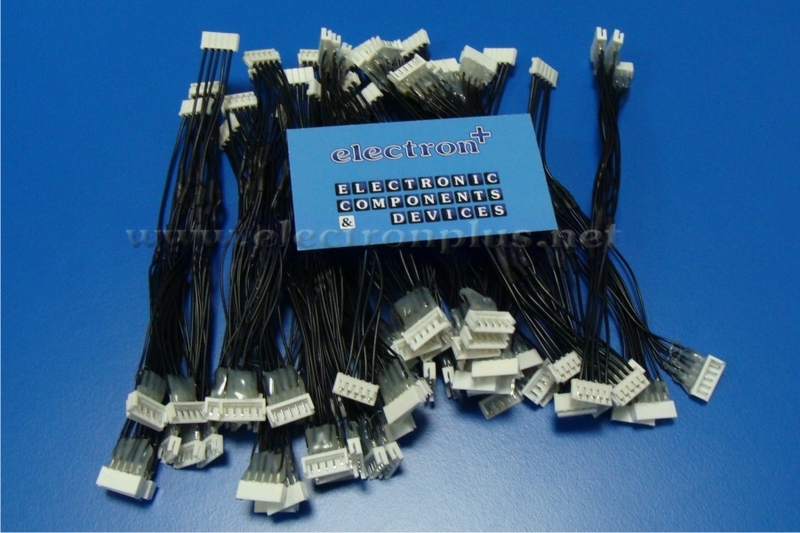 Give us your requirements and we willproduce for you what you need. 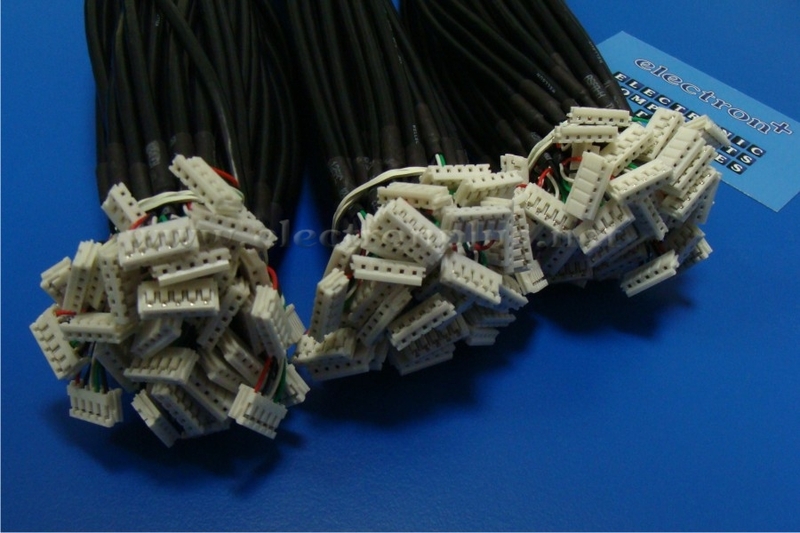 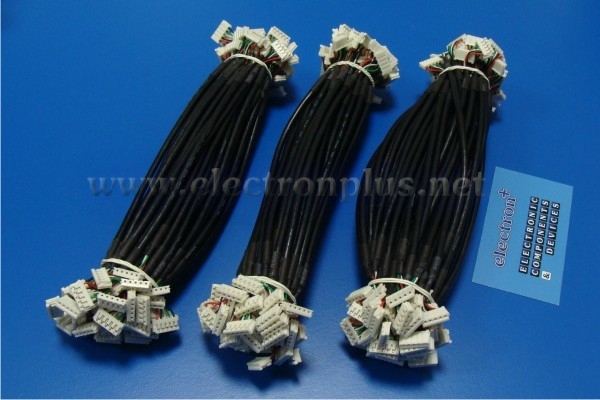 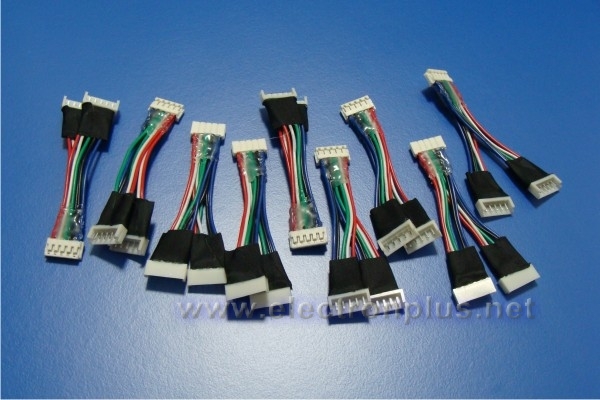 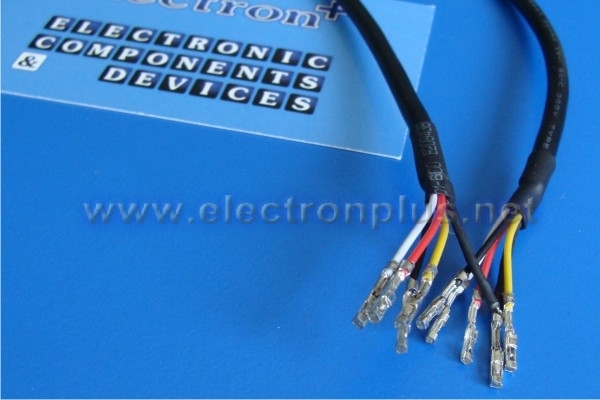 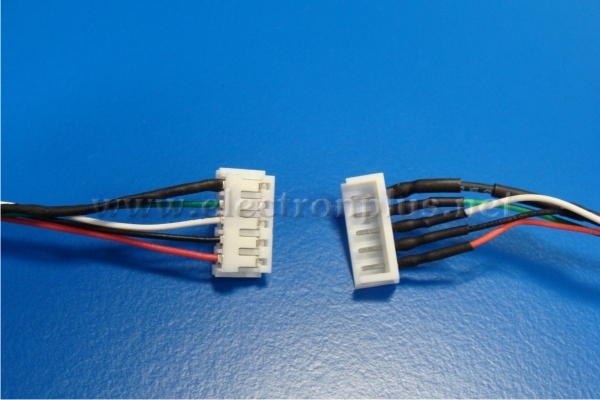 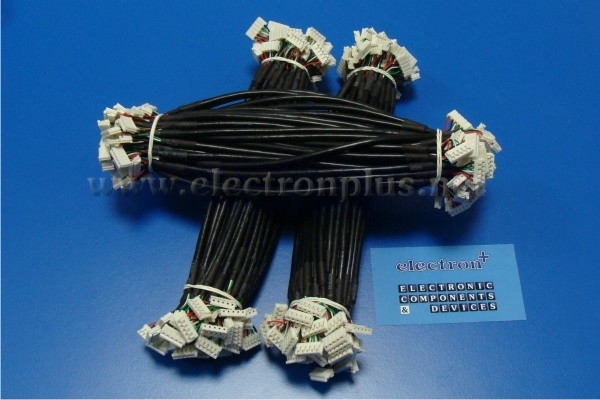 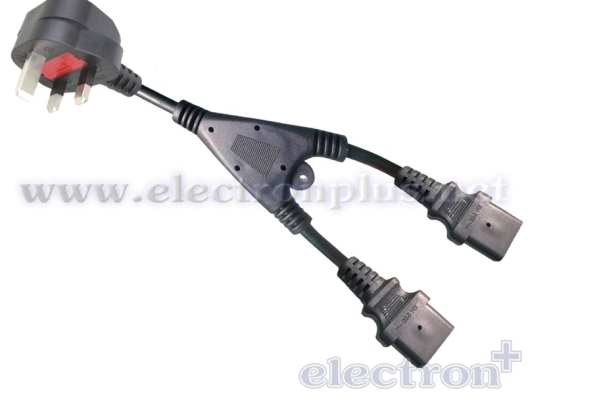 We apply almost all kinds of connectors on the cables via crimping, pressing or other special assembly. For each customer, we manage individual project from the meeting through design and development to serial production. 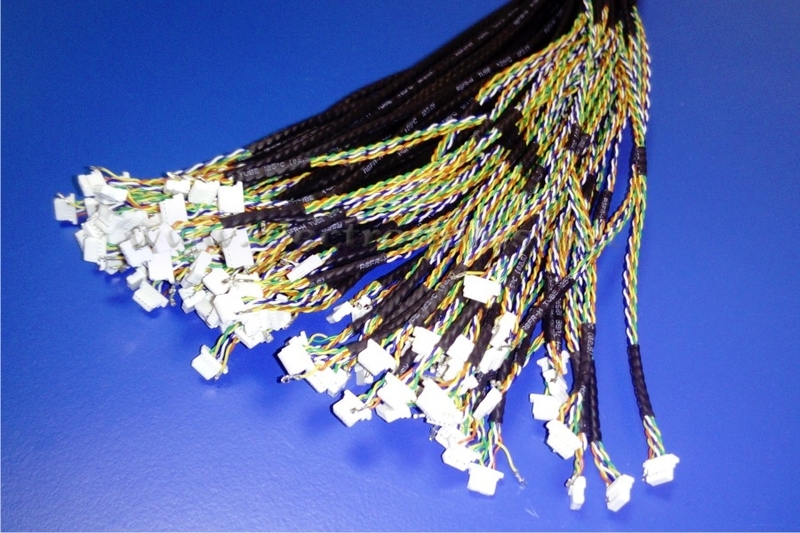 We produce serious and varied made-to-measure cables, structured cabling and cable assemblies according to the client’s requirements. 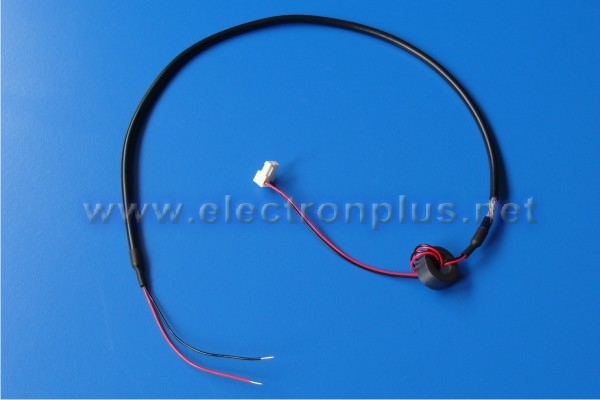 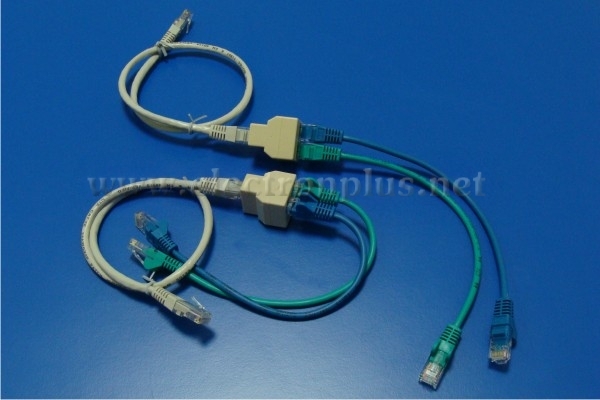 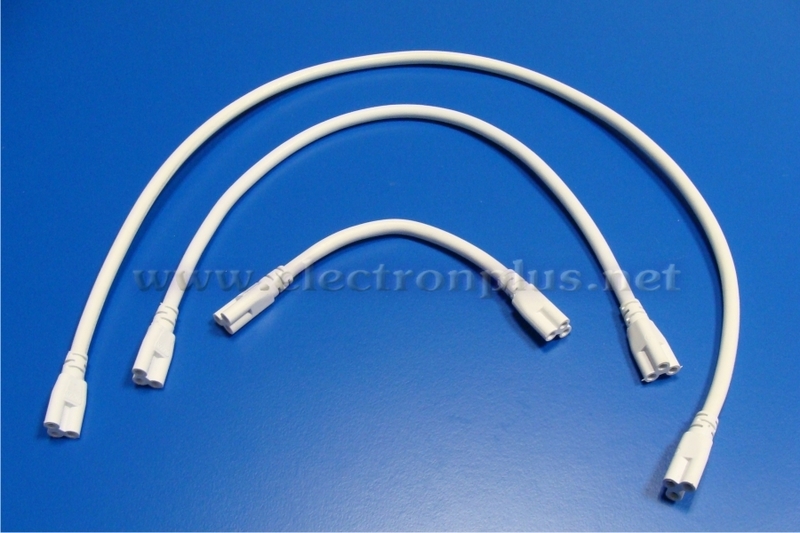 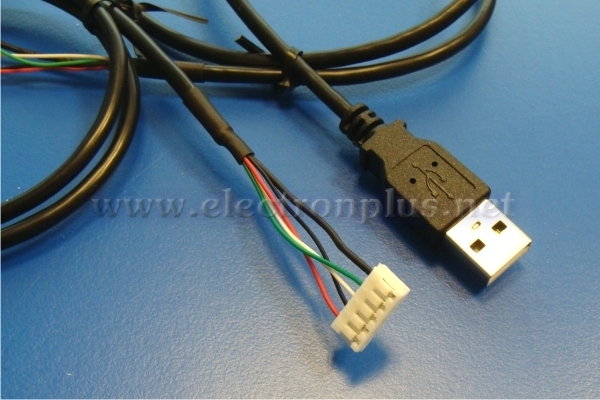 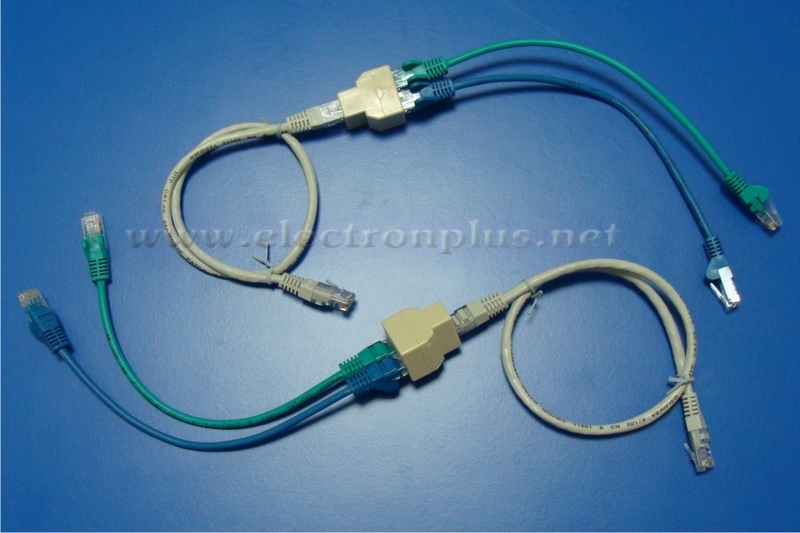 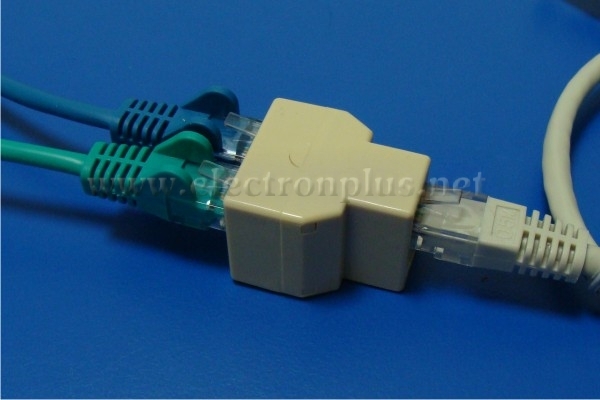 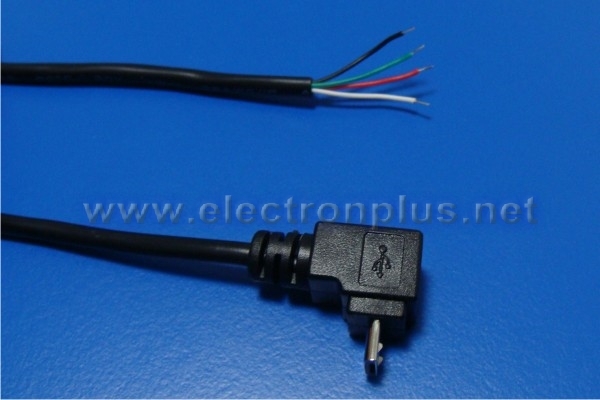 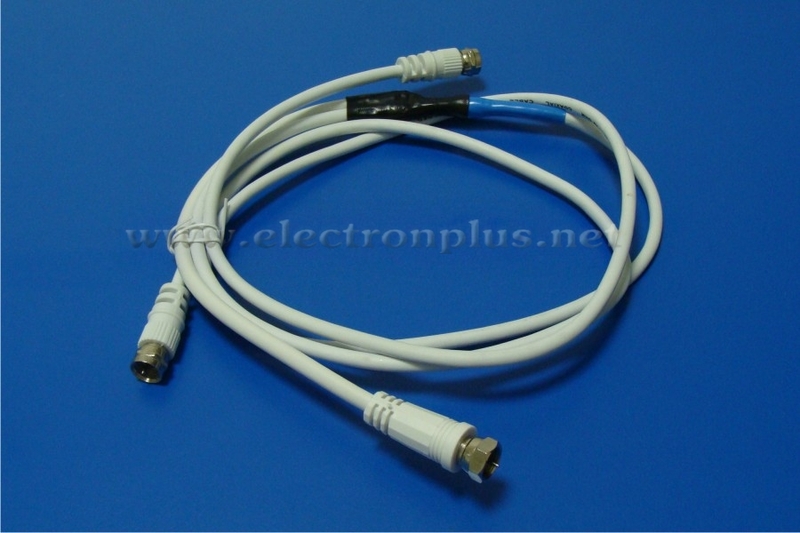 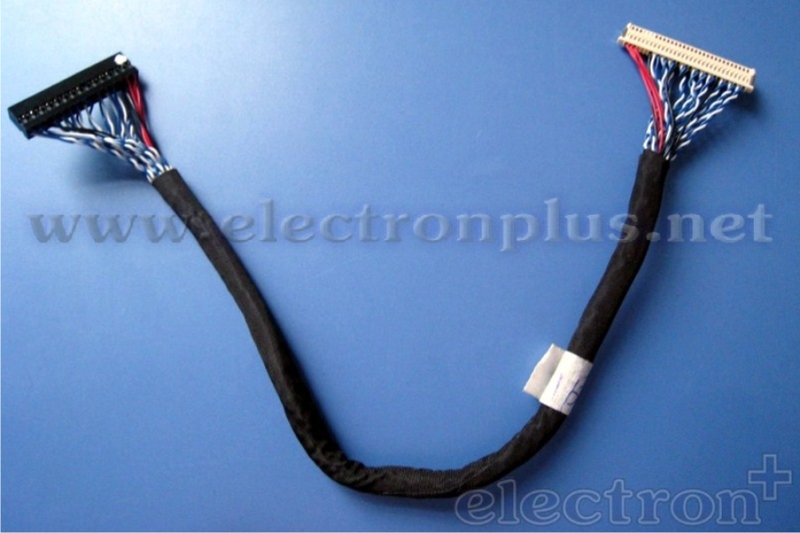 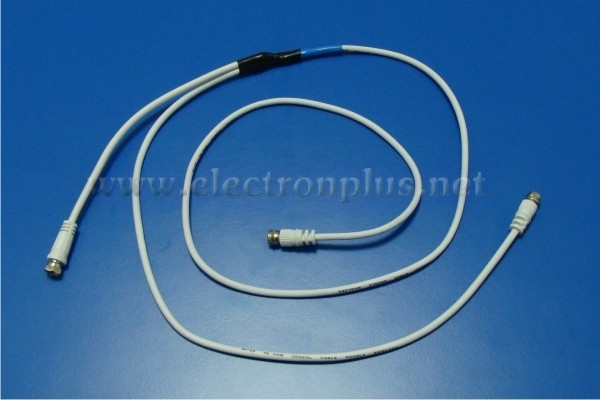 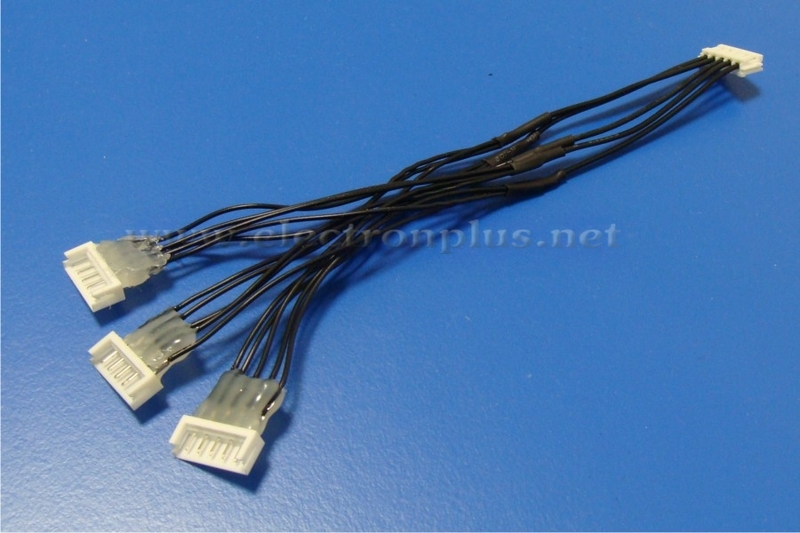 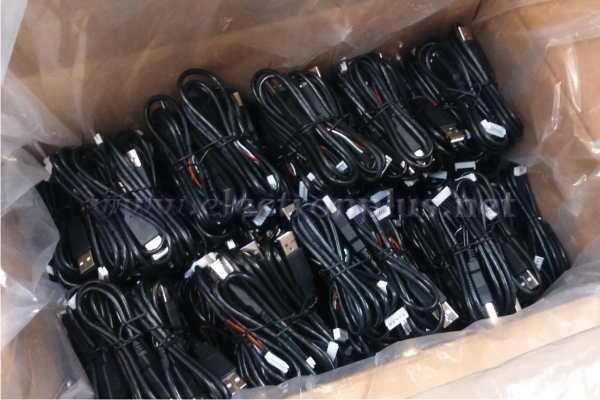 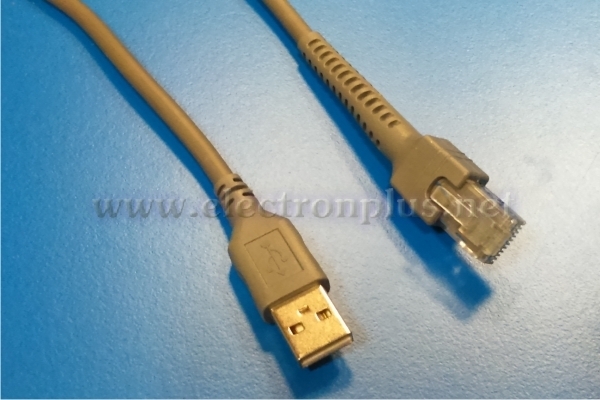 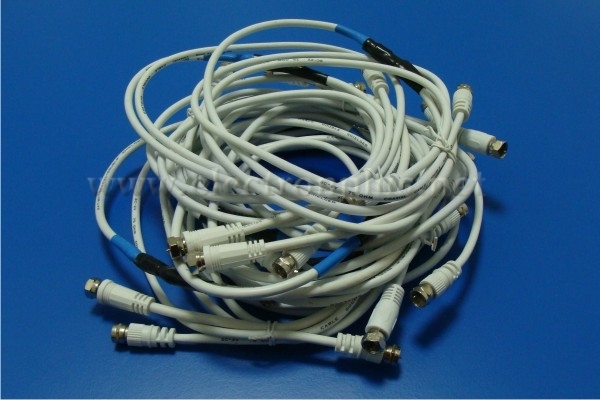 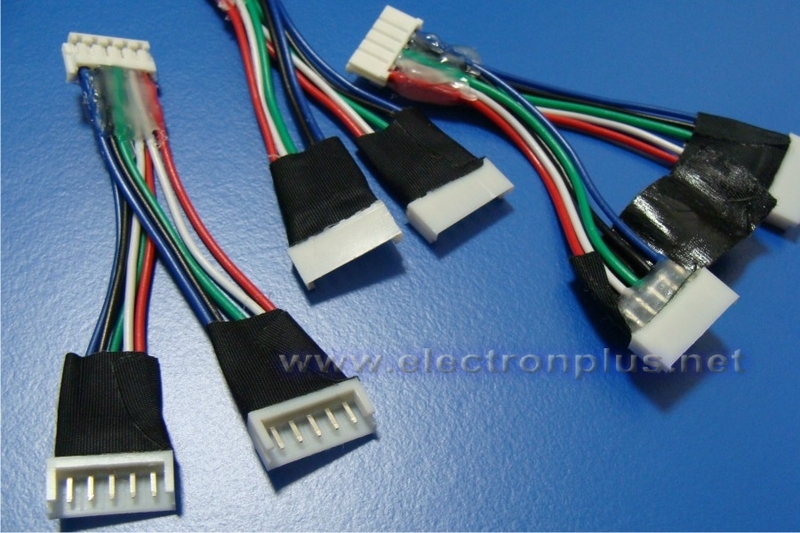 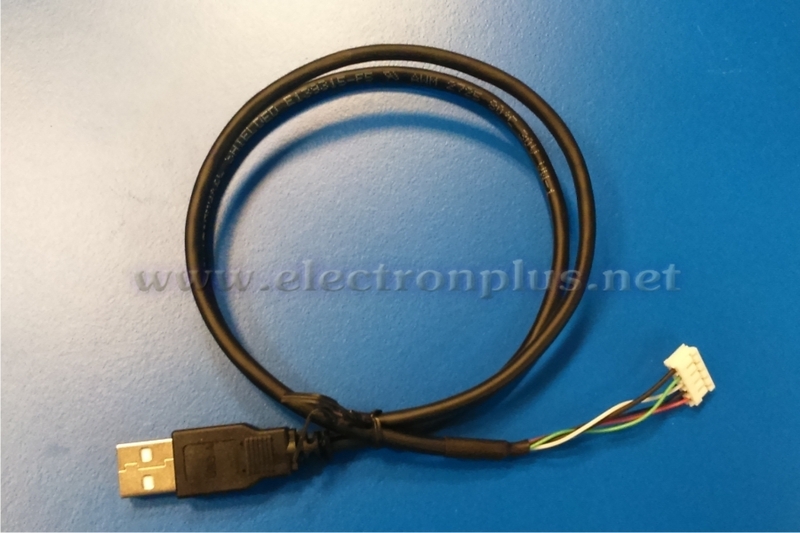 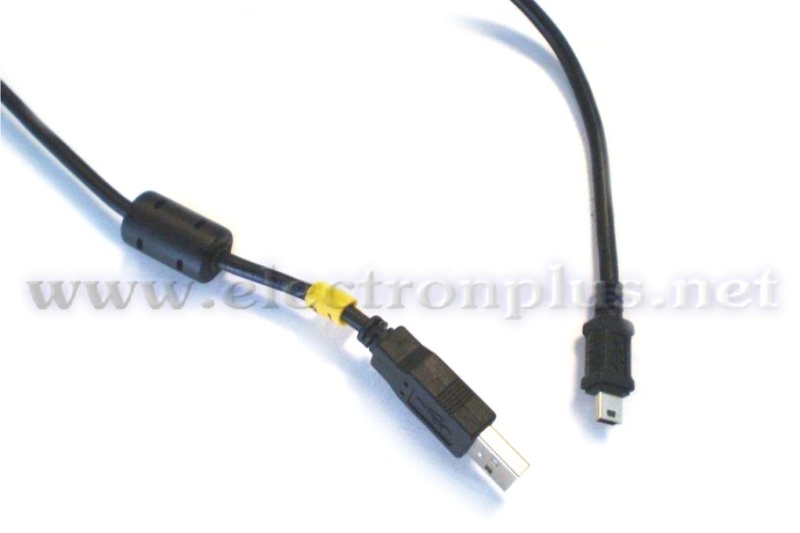 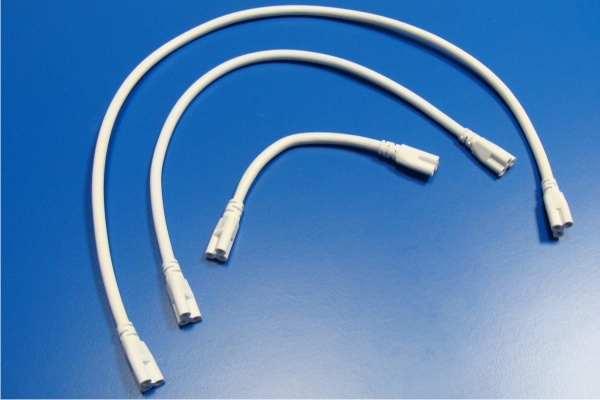 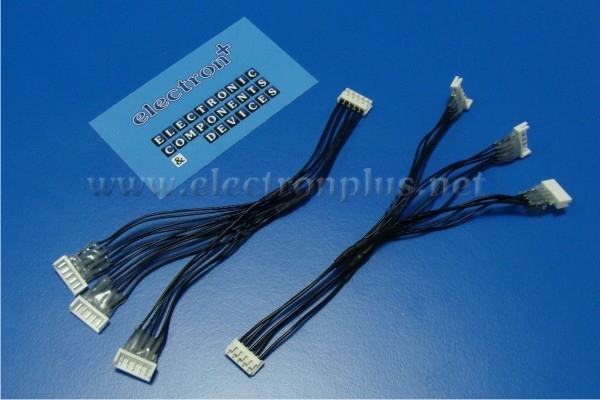 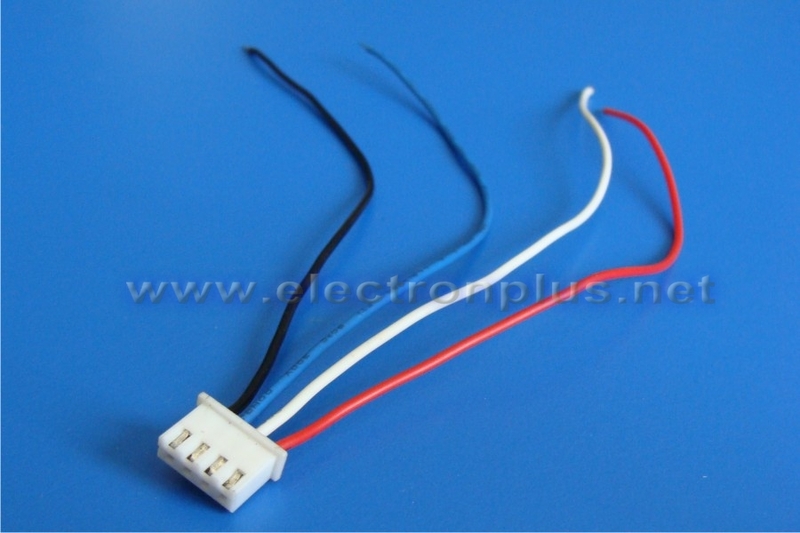 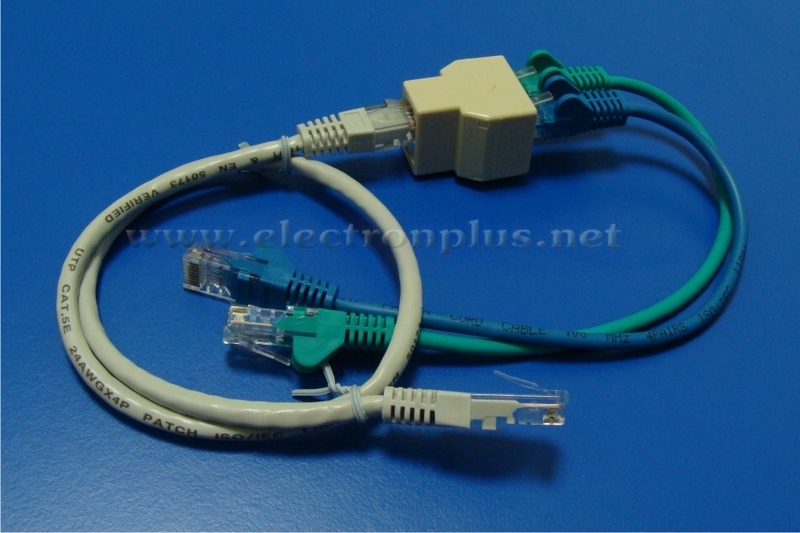 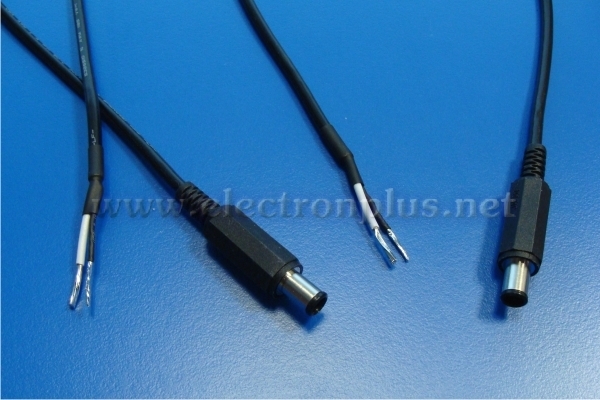 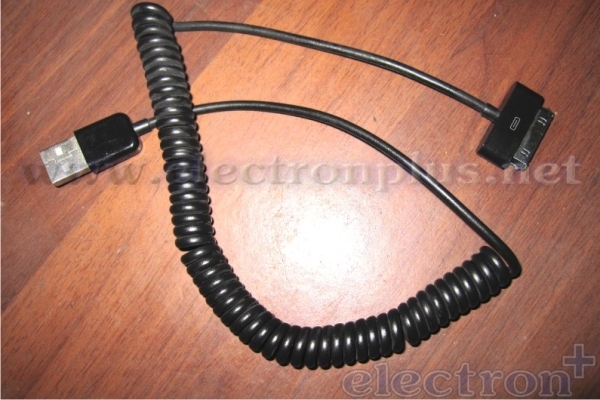 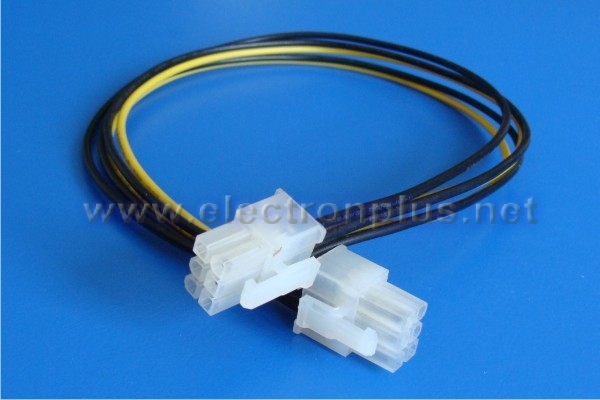 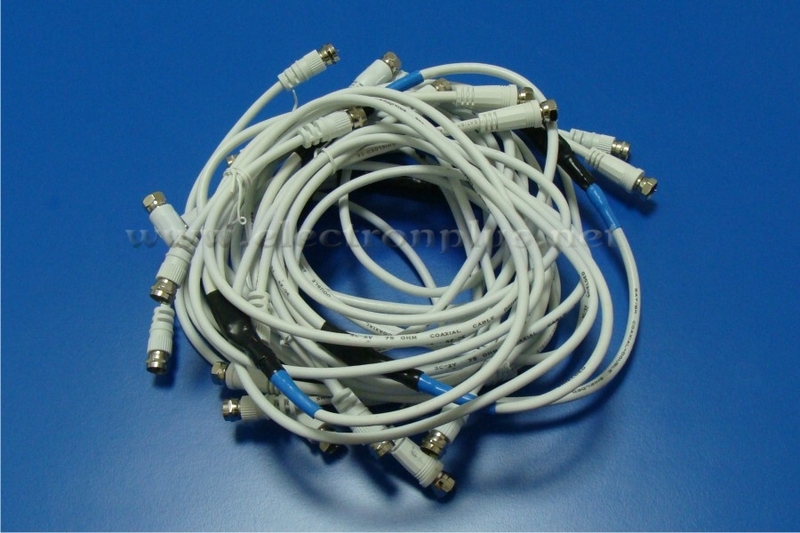 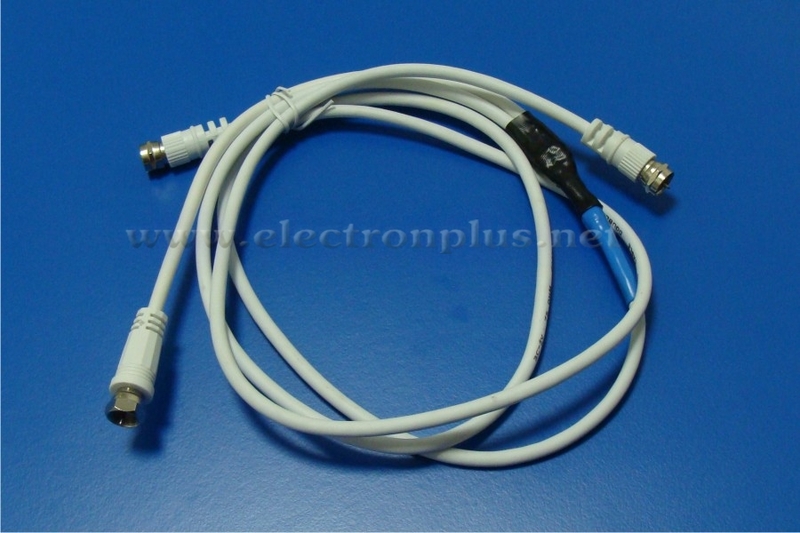 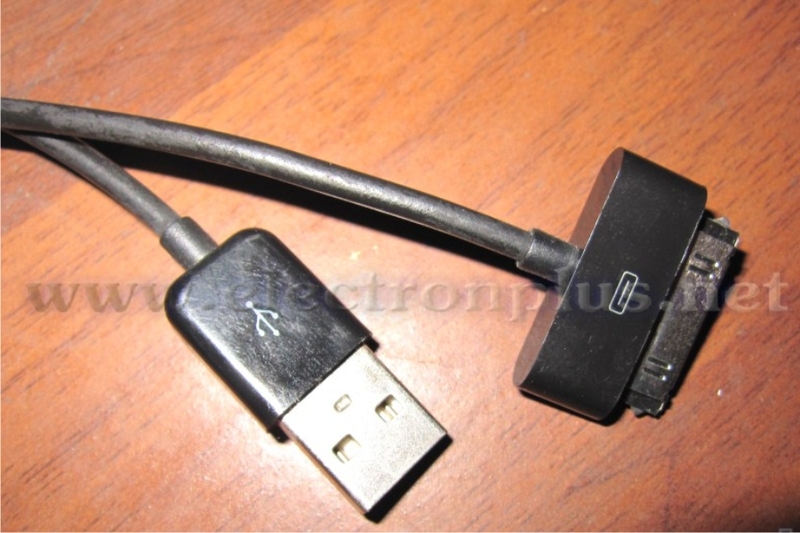 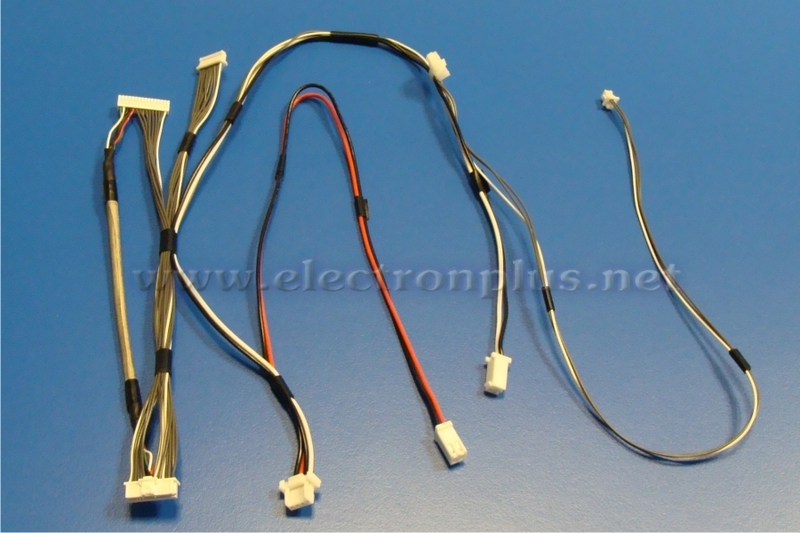 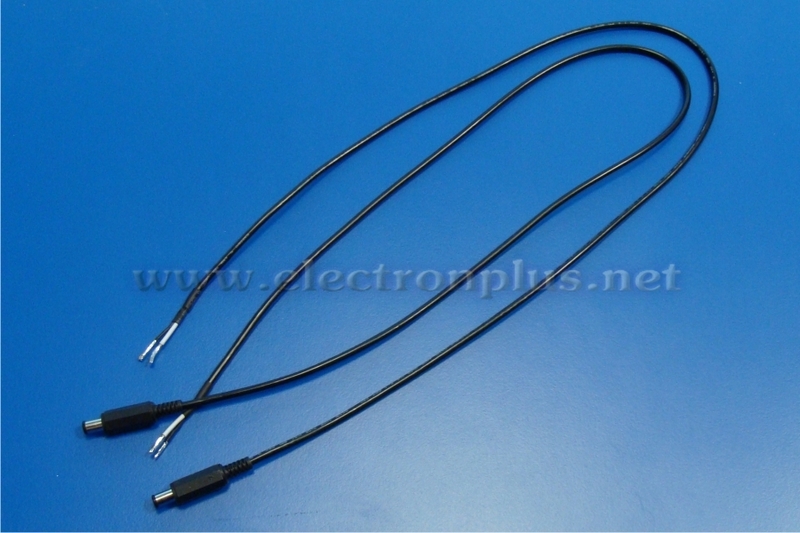 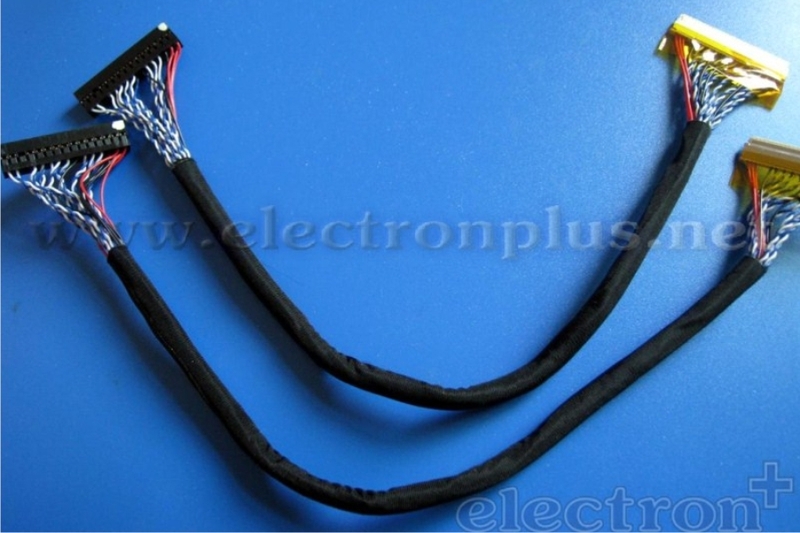 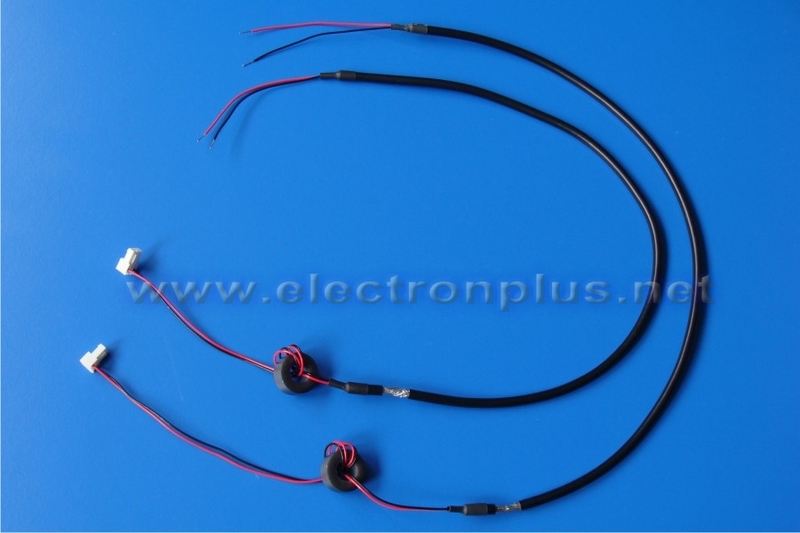 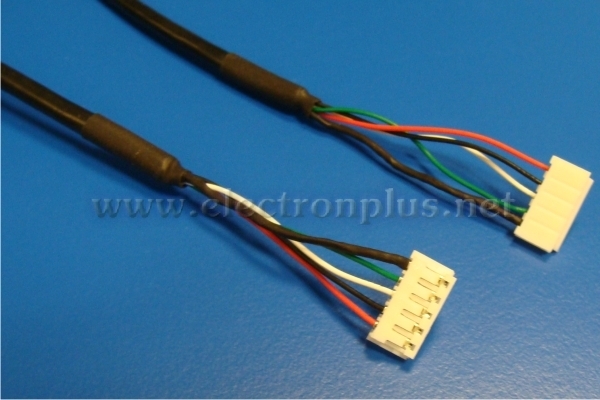 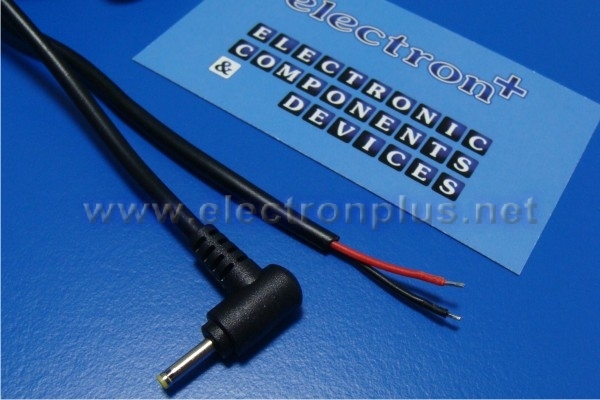 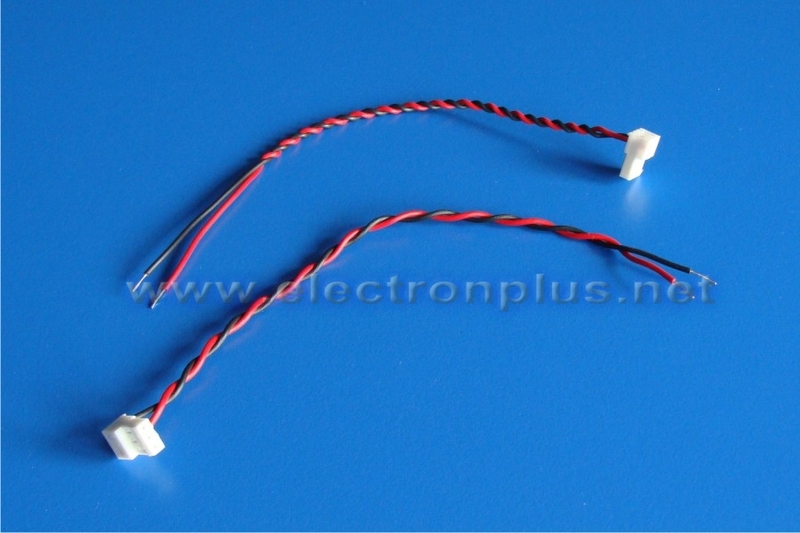 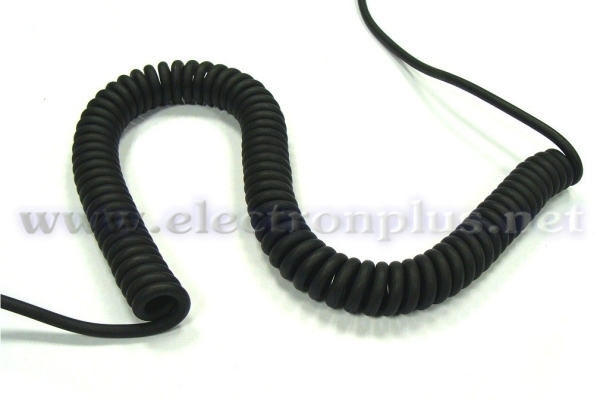 We focus on simple standard serial cable but also on atypical prototypes almost without limitation. 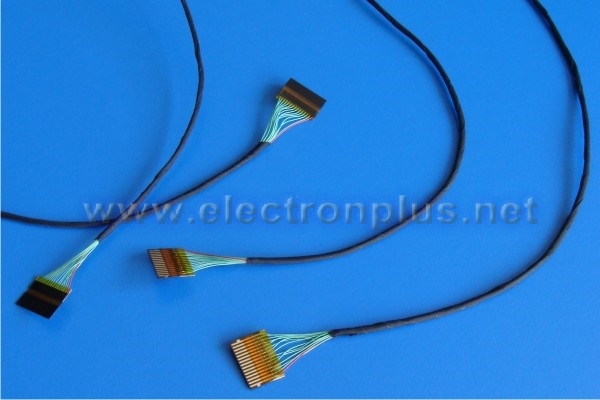 We focus on simple standard serial cable but also on atypical prototypes almost without limitation. 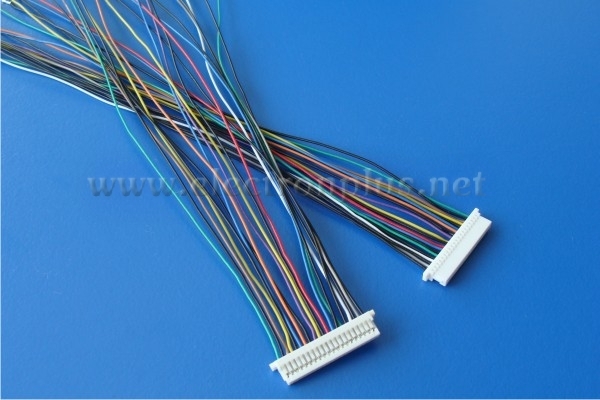 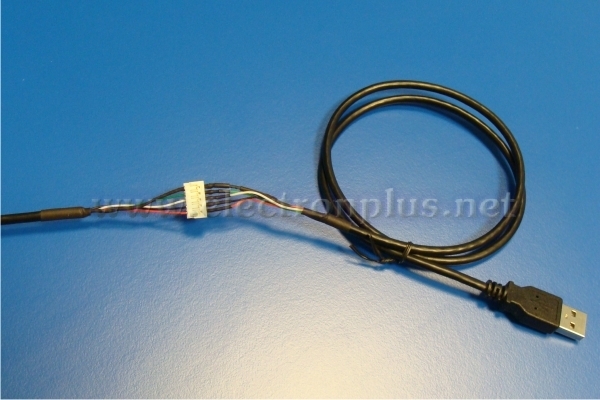 Cable assemblies for automotive industry, structured cabling, jumper cables and wires. 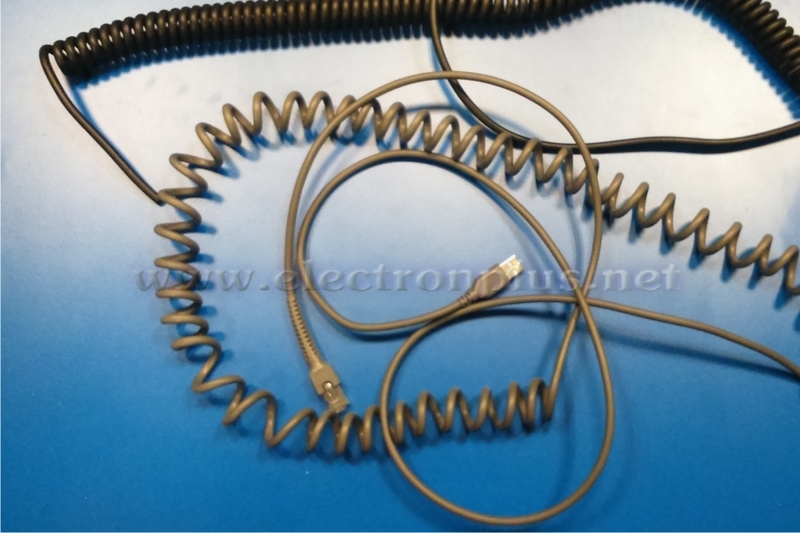 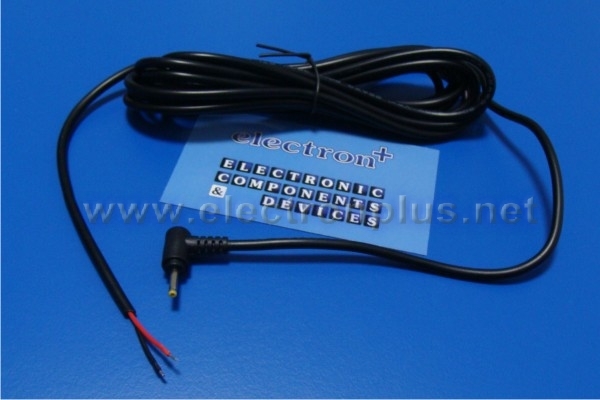 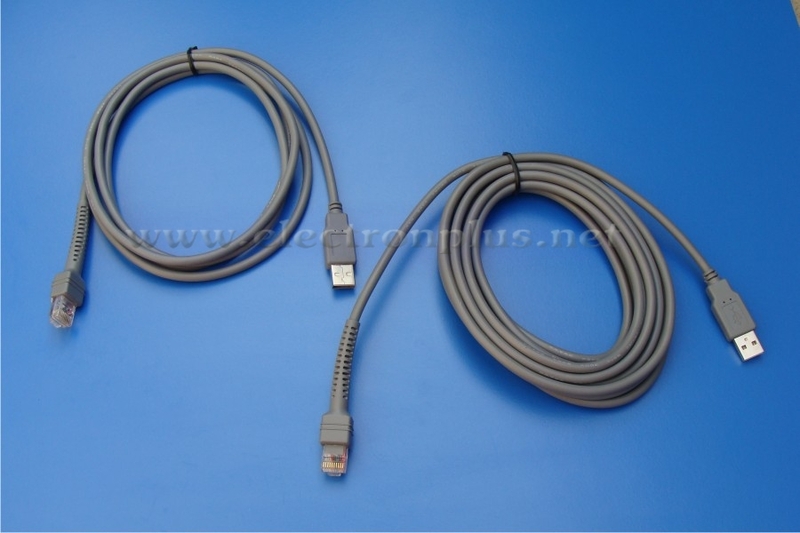 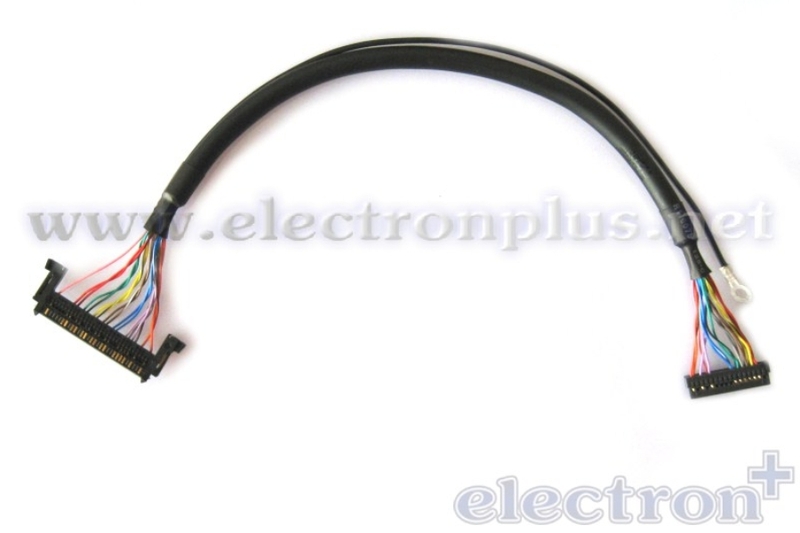 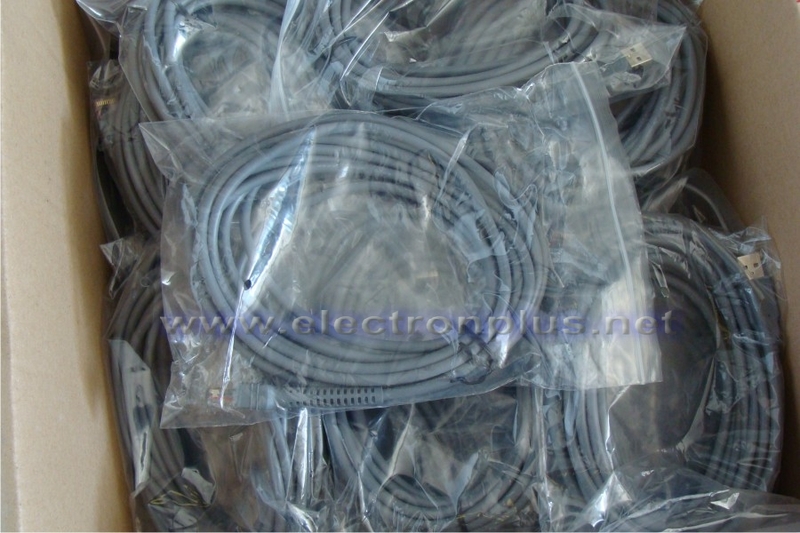 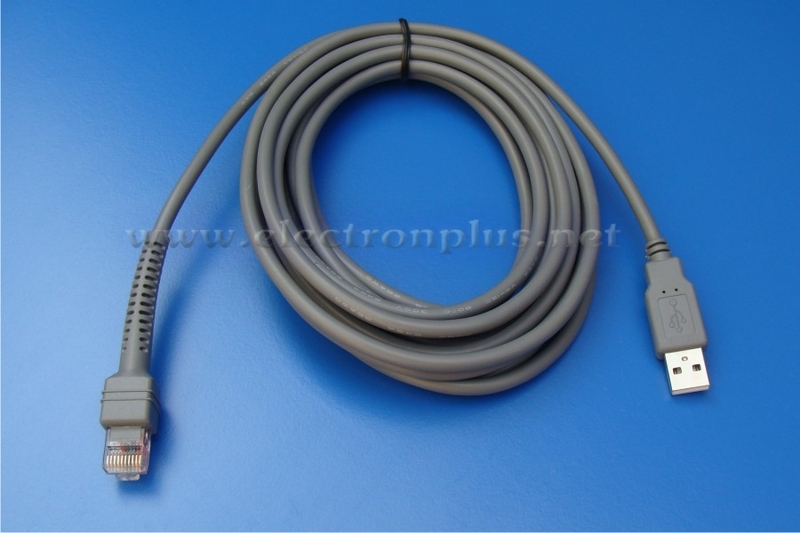 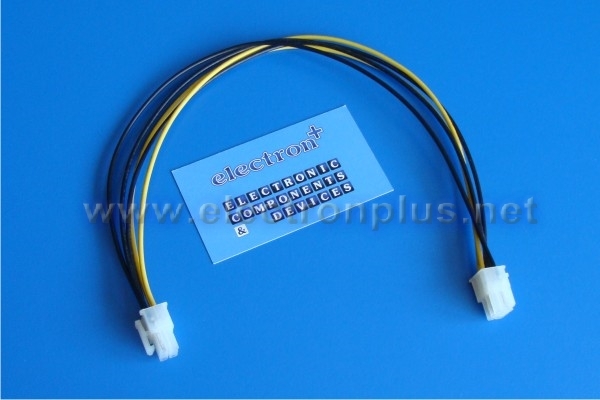 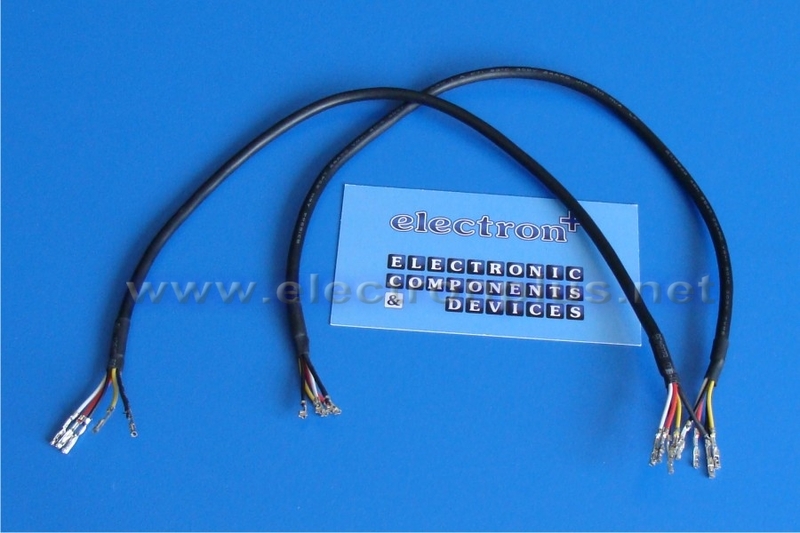 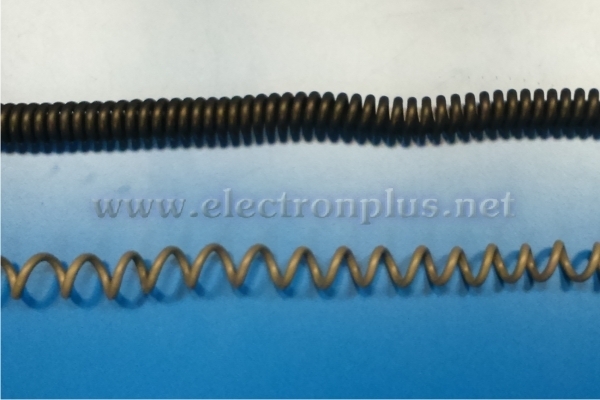 Instrumentation cables, cables for automation, various functional electrical cables, cables for control technology. Reach for cables, allowing you to put a smile. Cable production tailored to customer requirements. 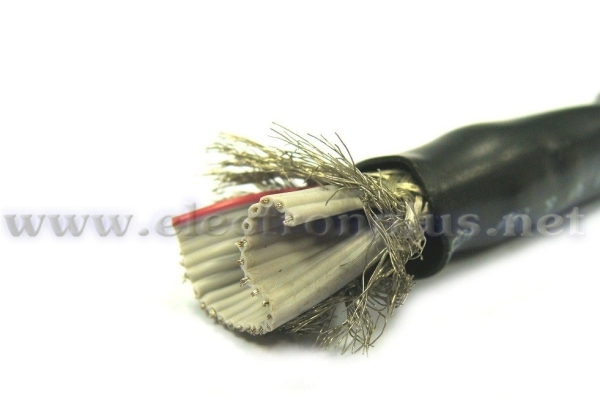 We offer complex services in the production of tailor-made cables. Production of simple cables, as well as special tailor-made cables according to customer requirements. 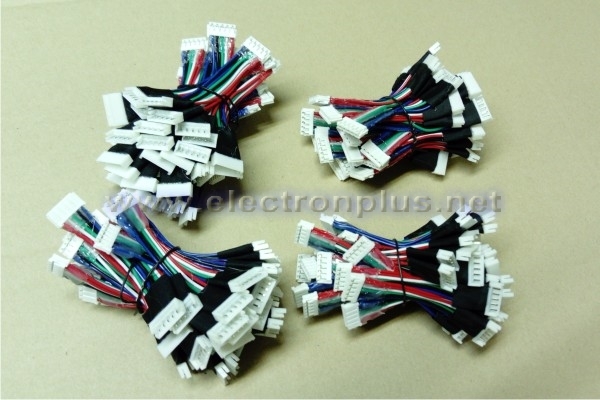 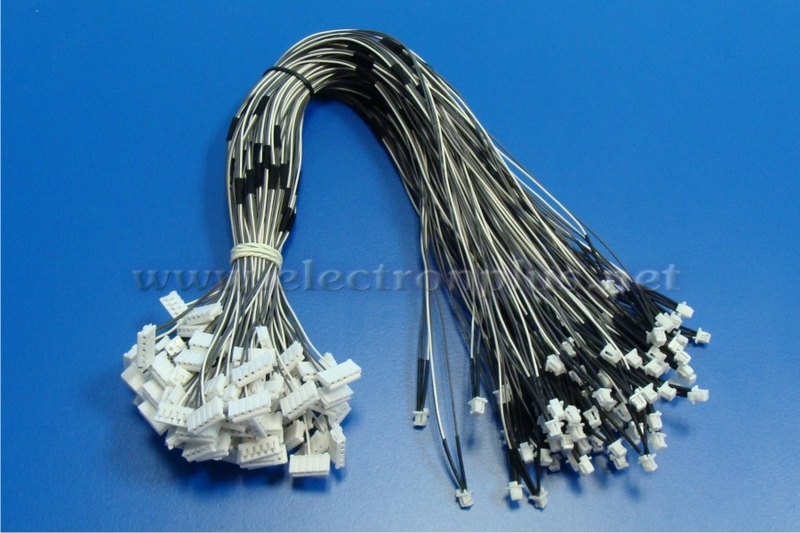 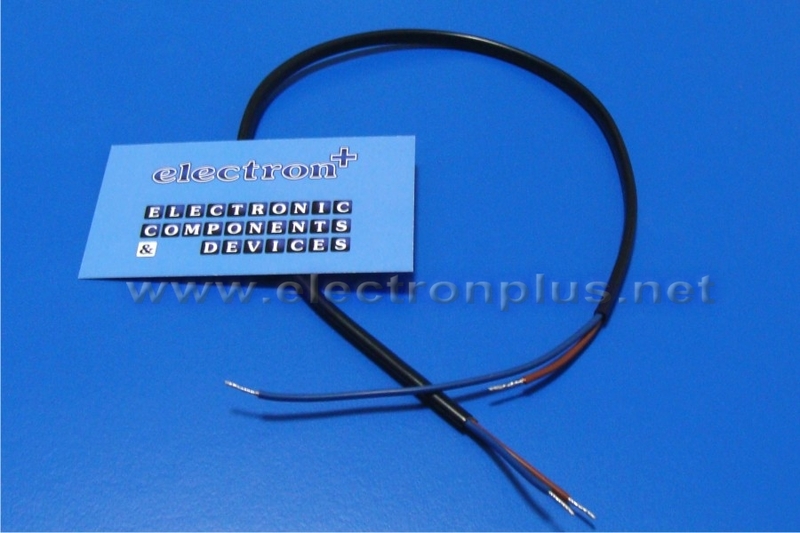 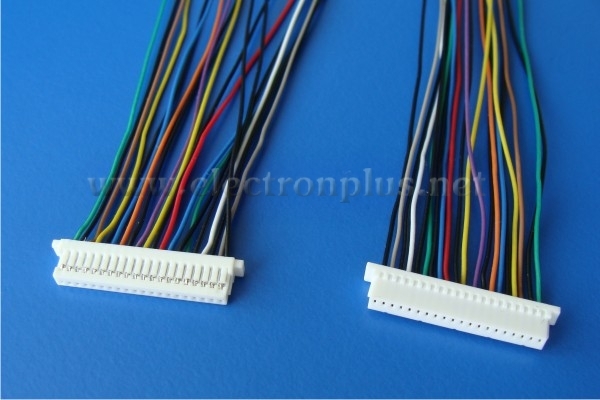 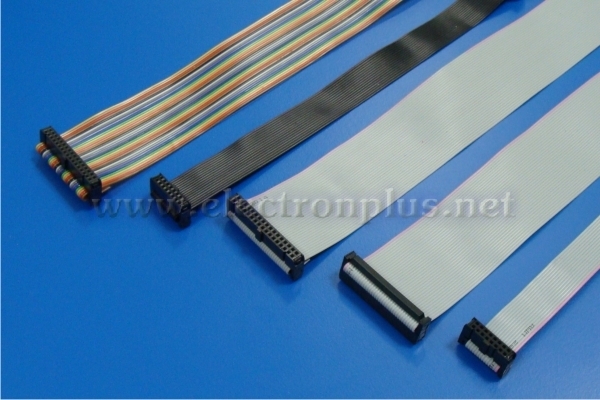 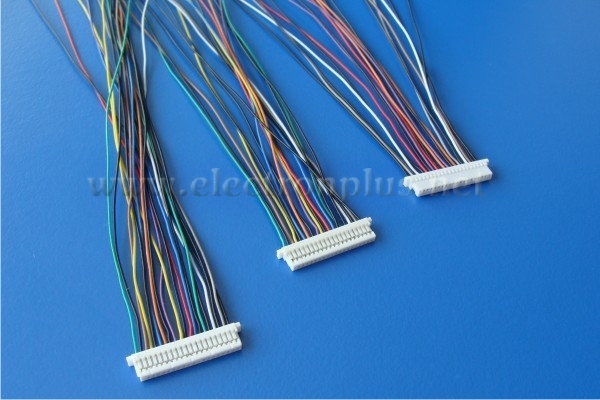 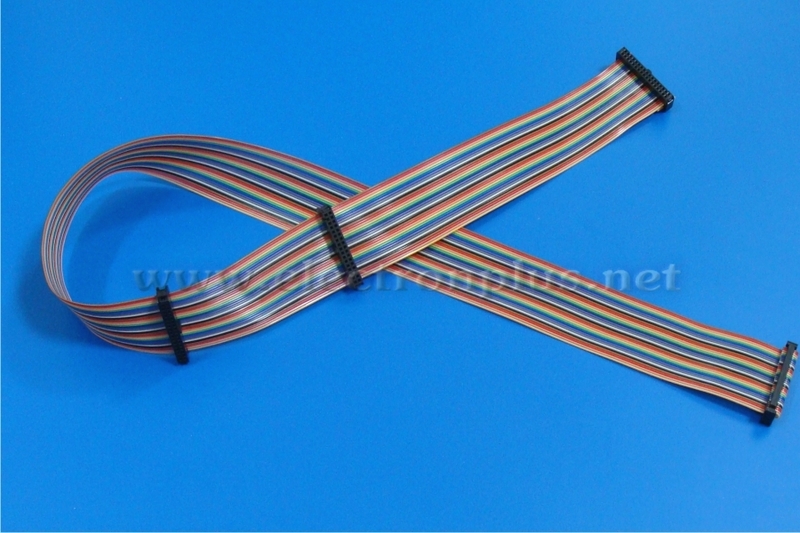 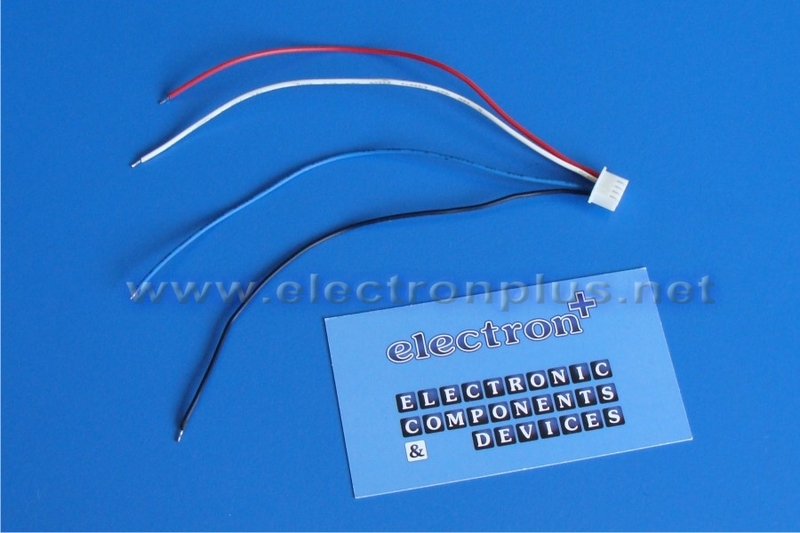 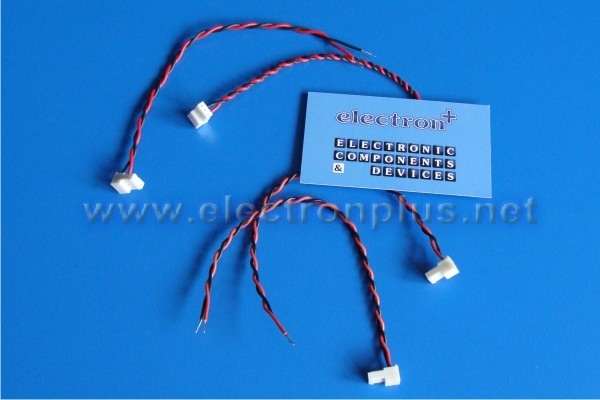 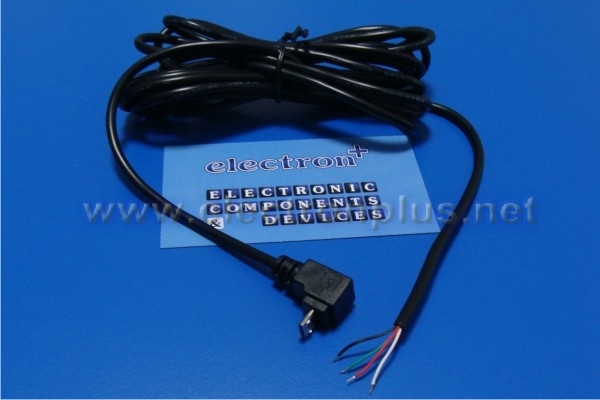 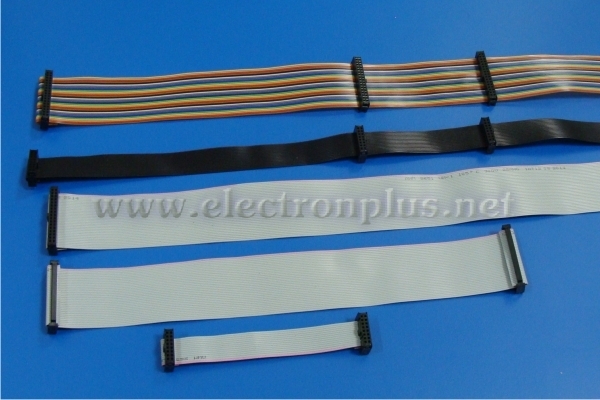 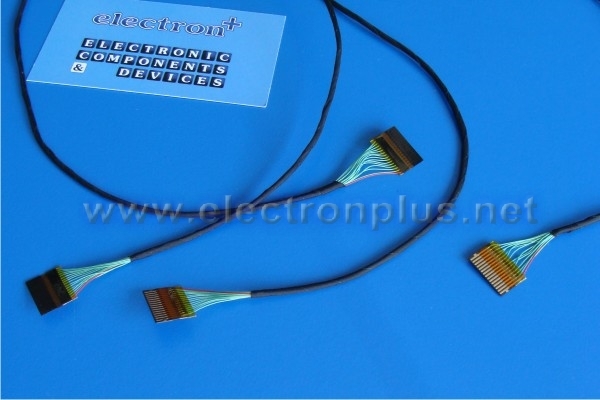 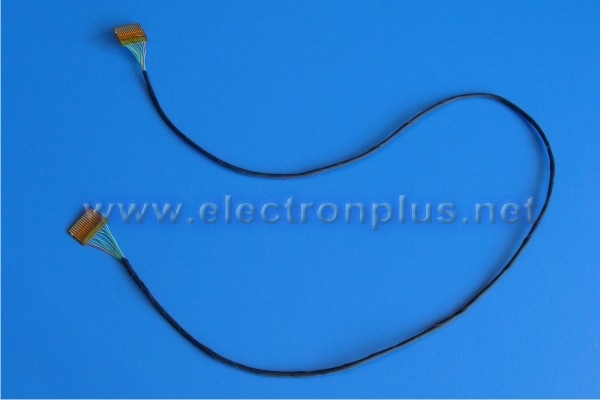 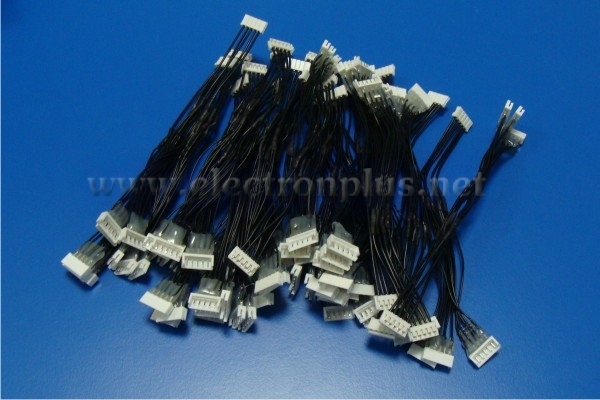 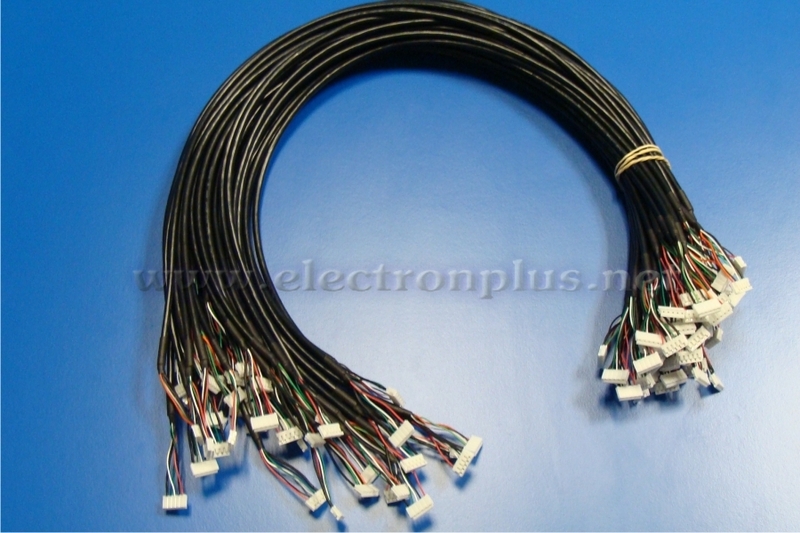 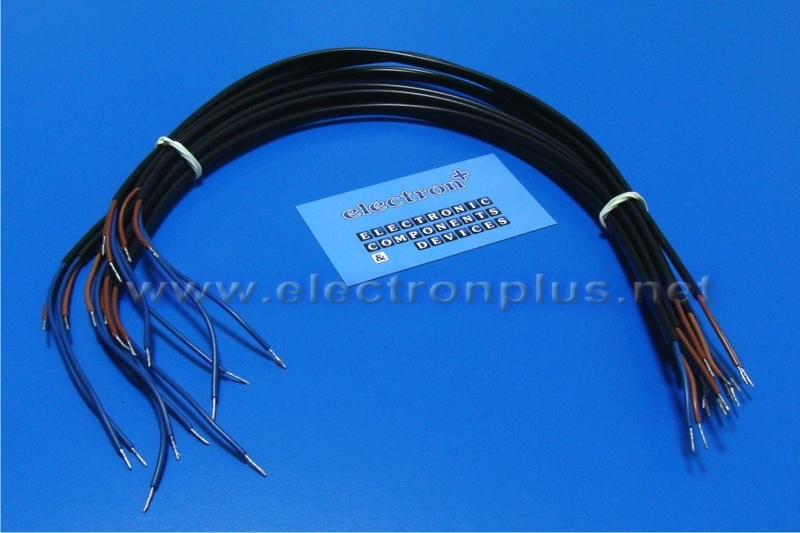 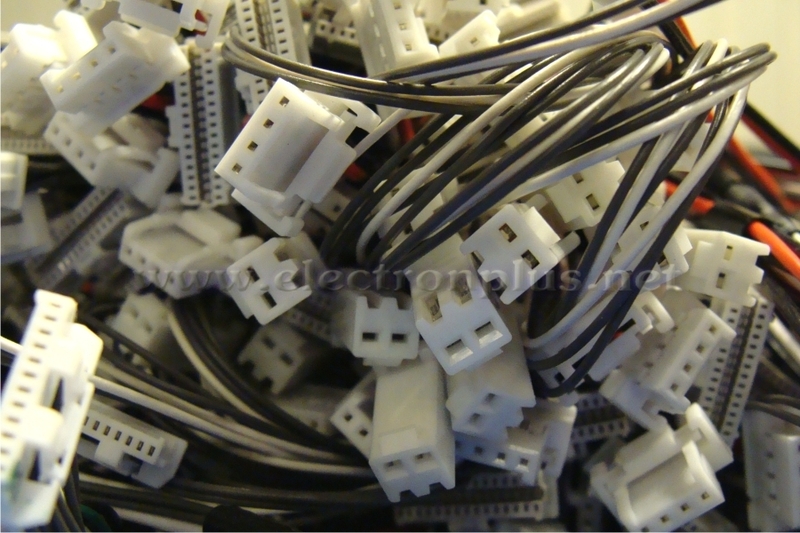 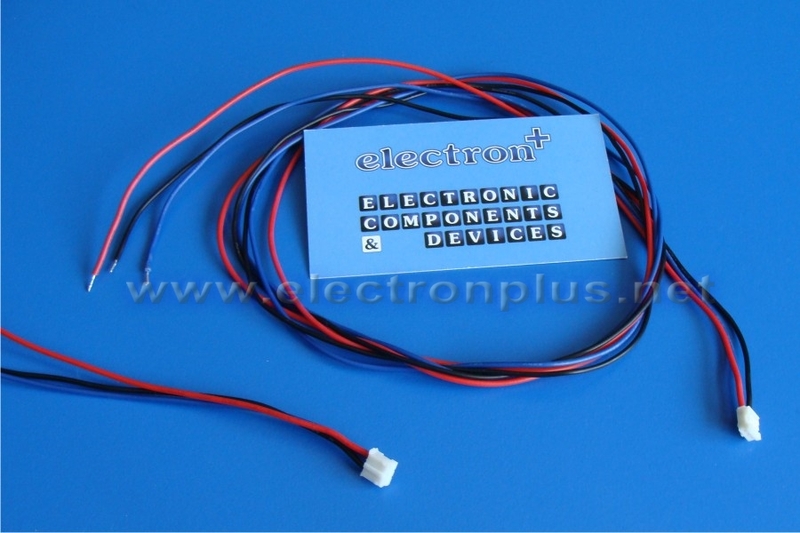 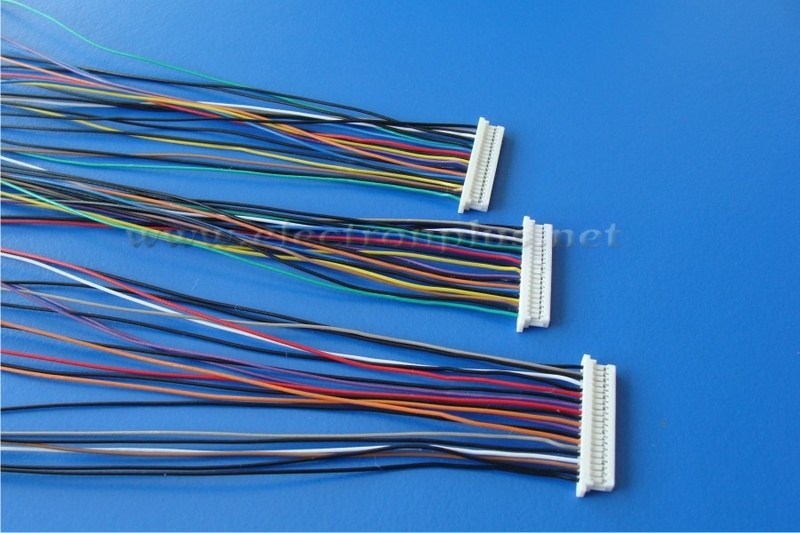 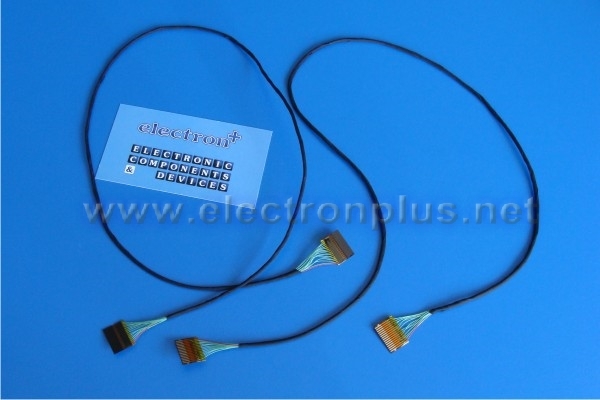 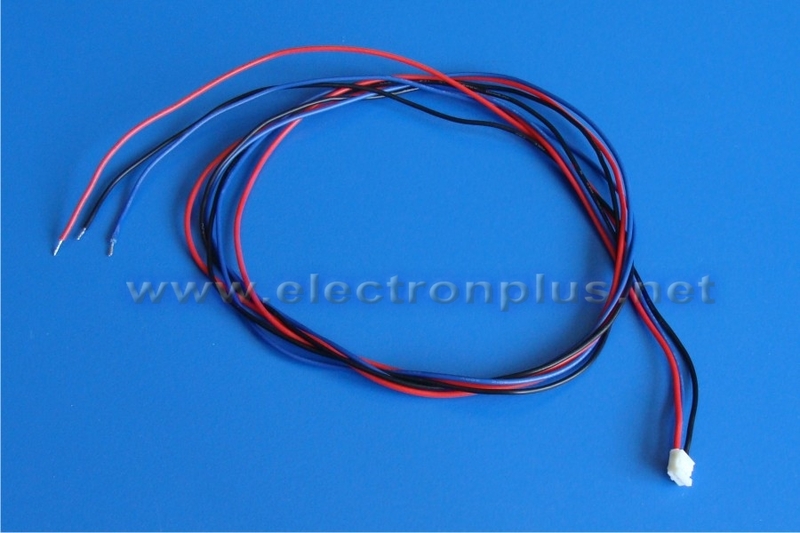 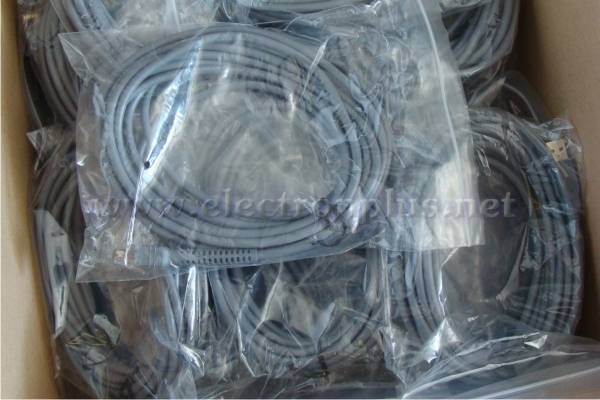 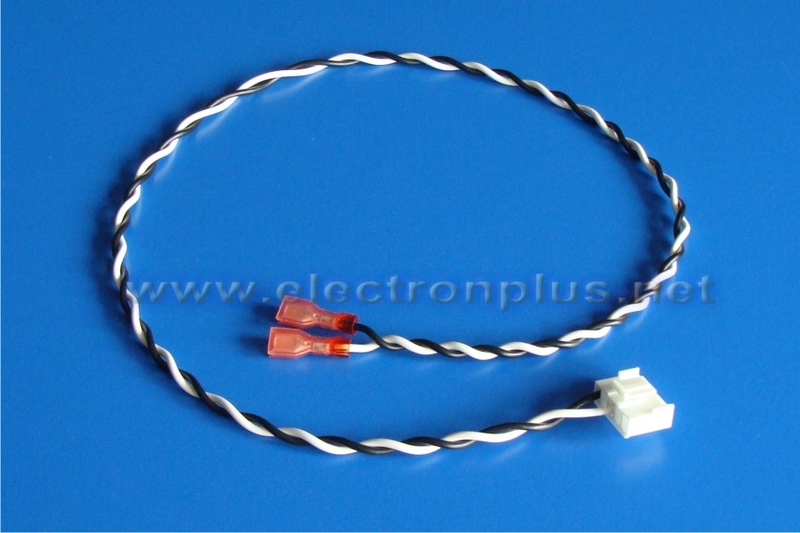 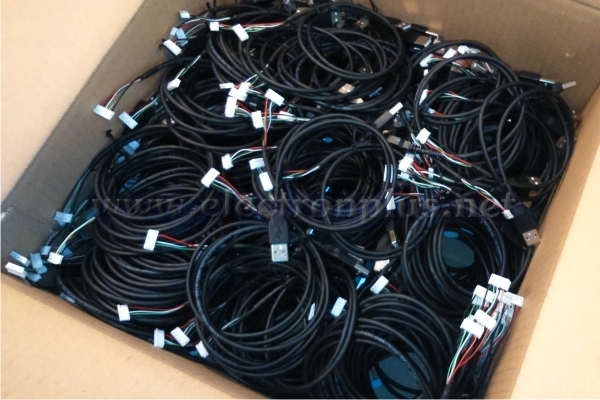 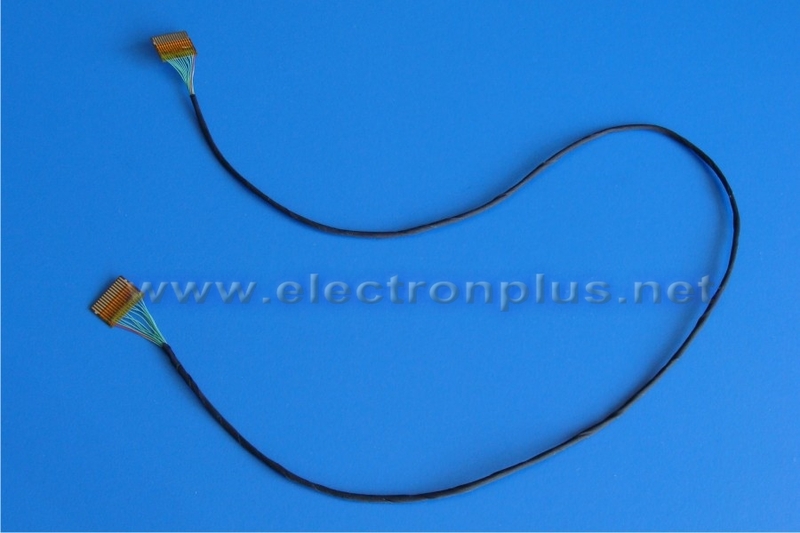 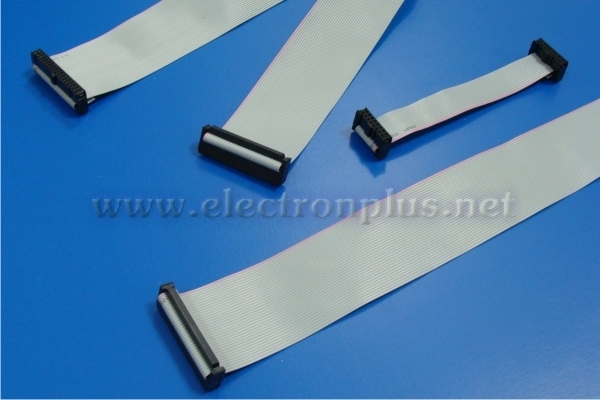 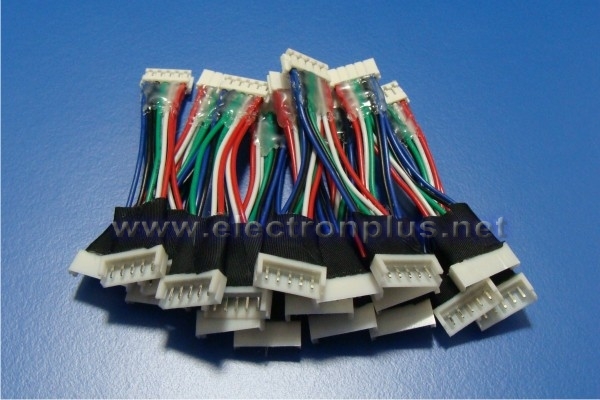 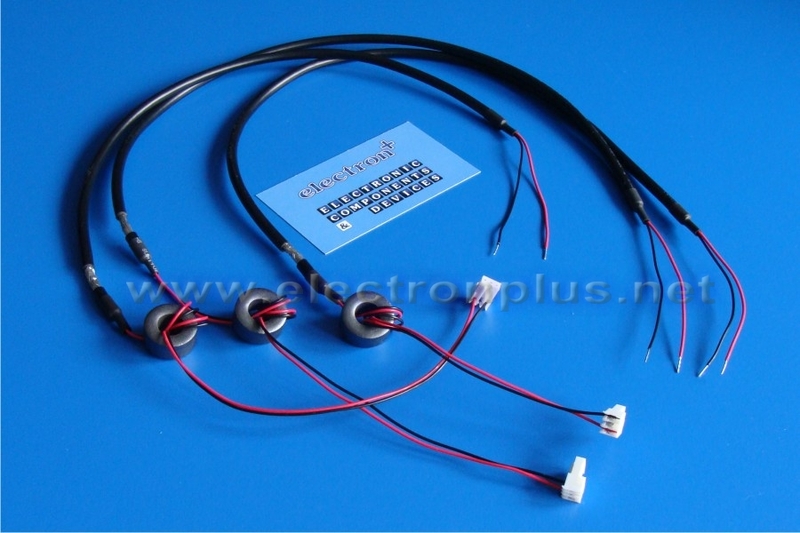 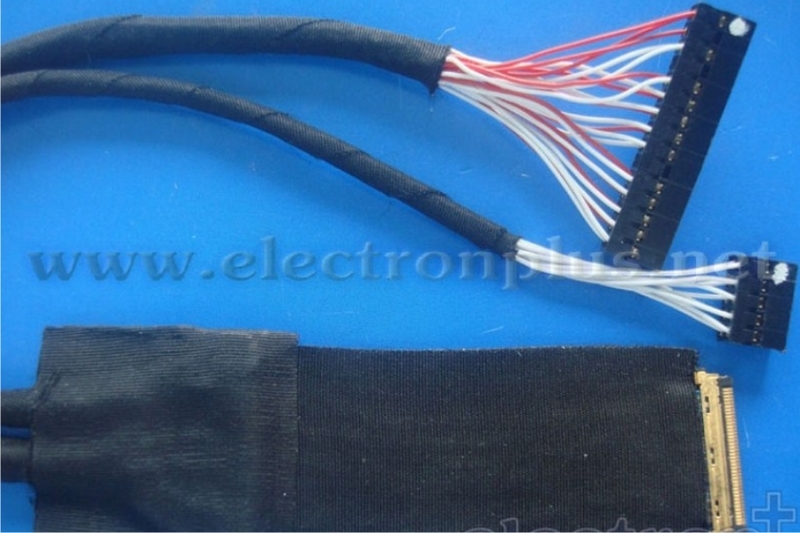 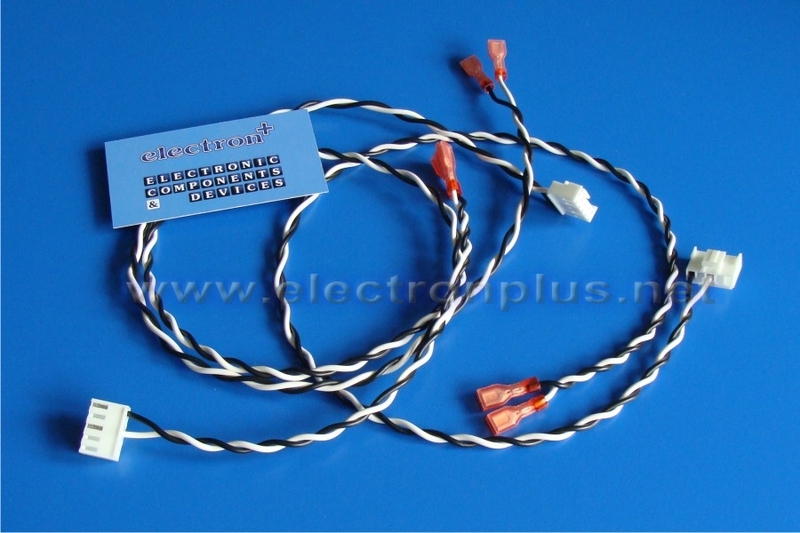 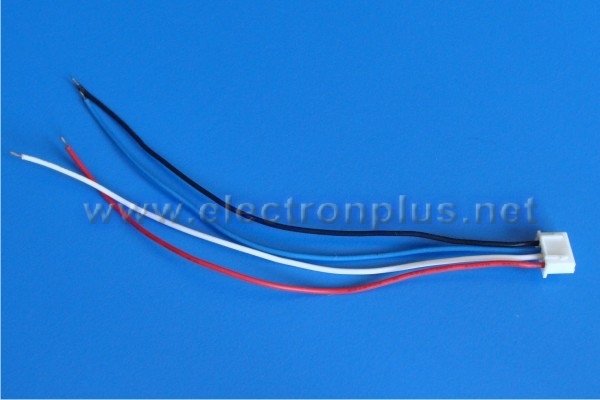 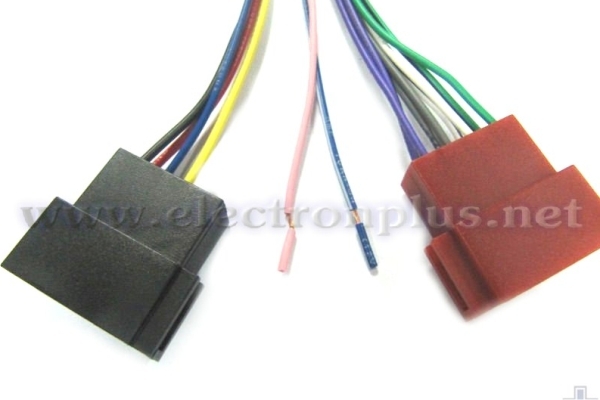 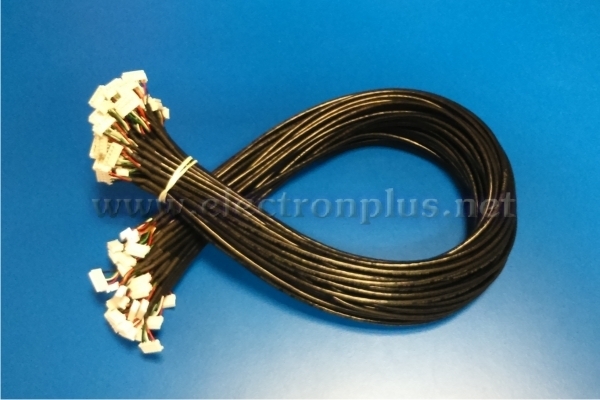 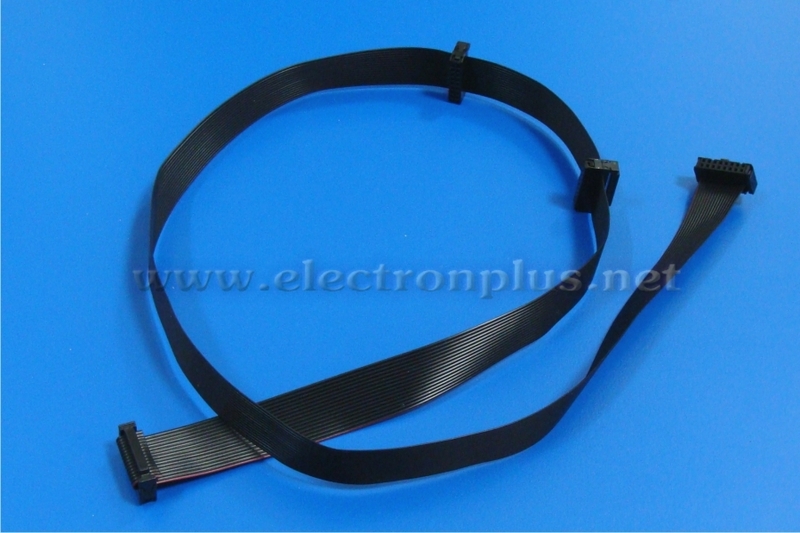 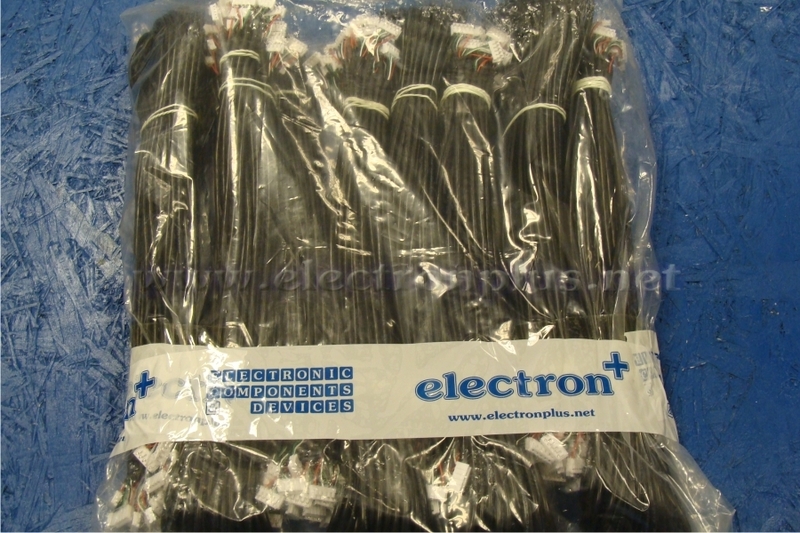 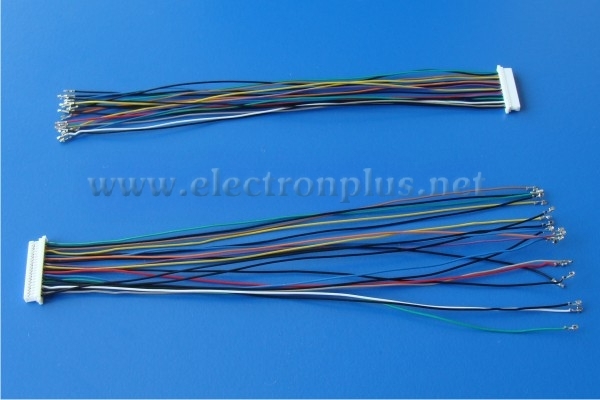 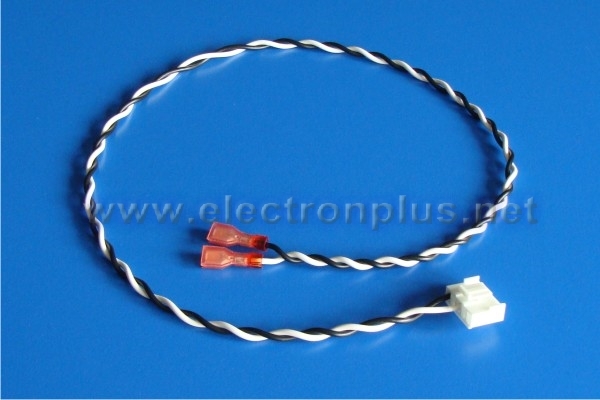 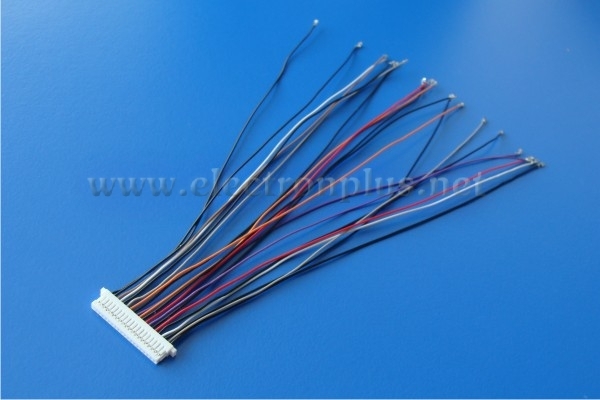 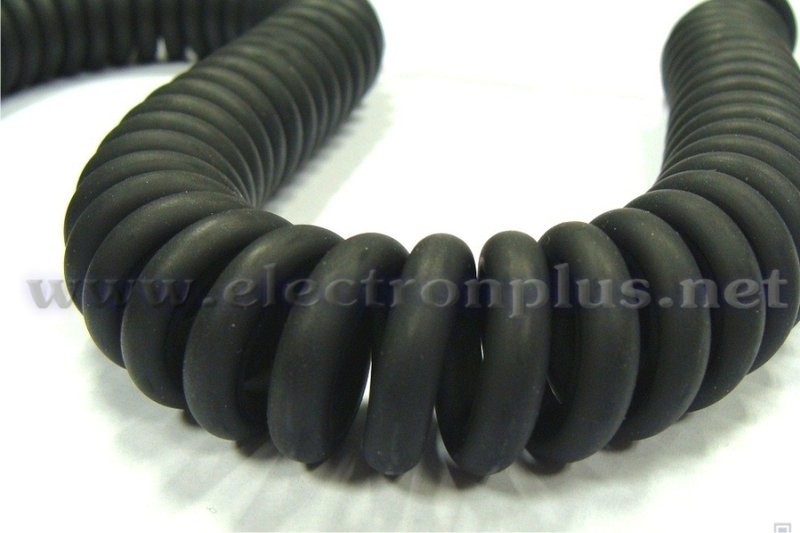 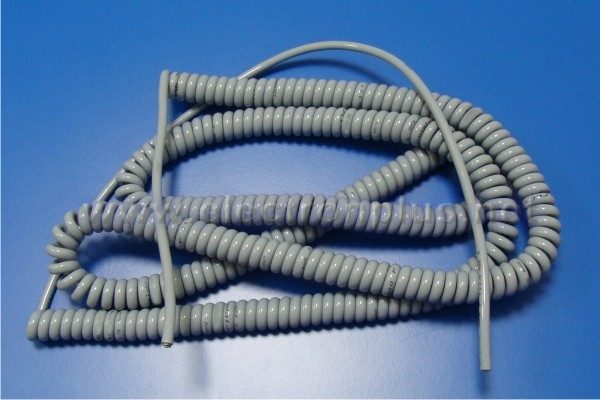 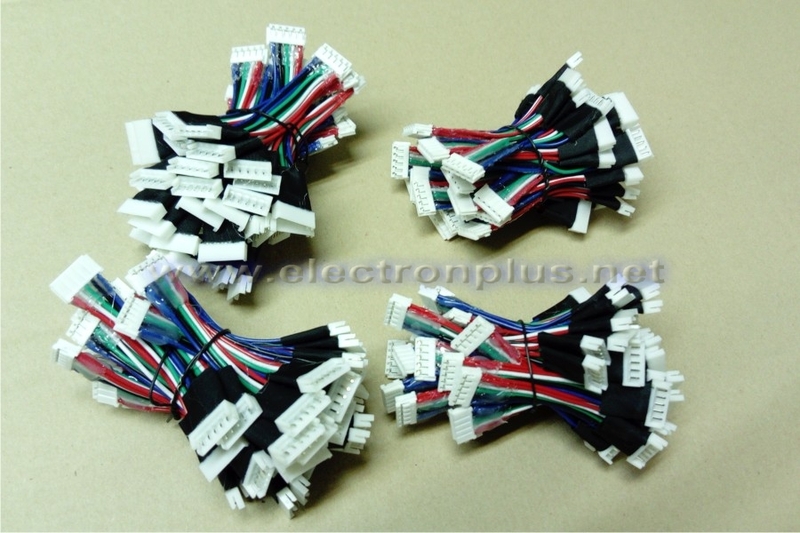 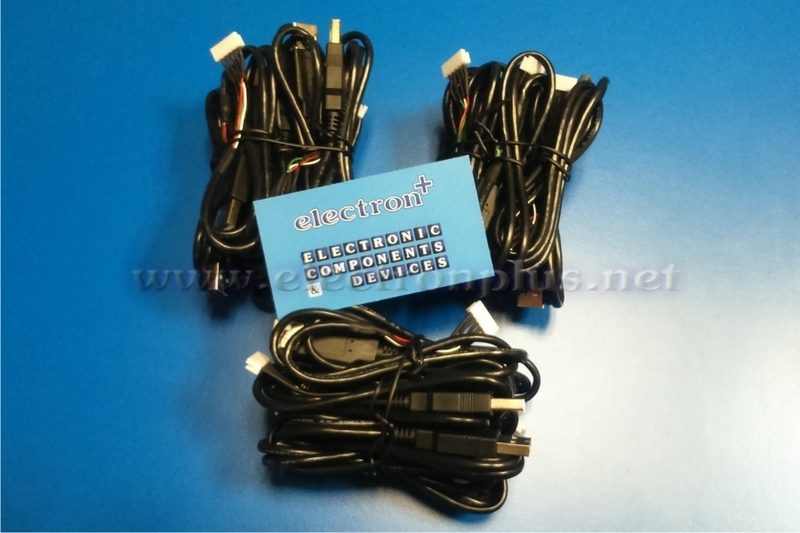 Production of various tailor-made wires and harnesses for diverse applications. Special structured cabling for electrical installations and large-scale assembly applications. 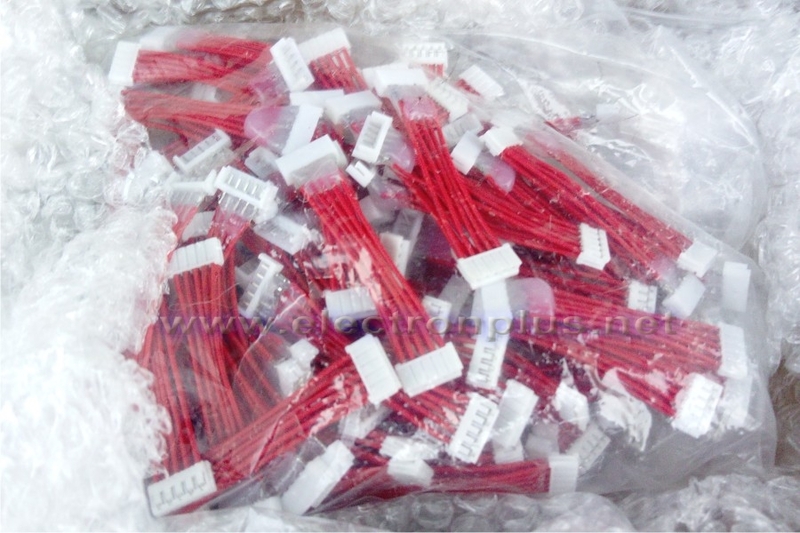 We also produce small series, in the order of hundreds of pieces or according to individual agreement with the customer. 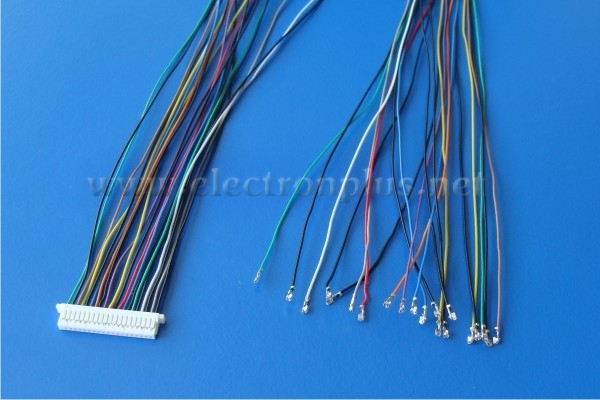 Our production capacity is set also to large scale regular series, for example, for various production processes, or serial sale. 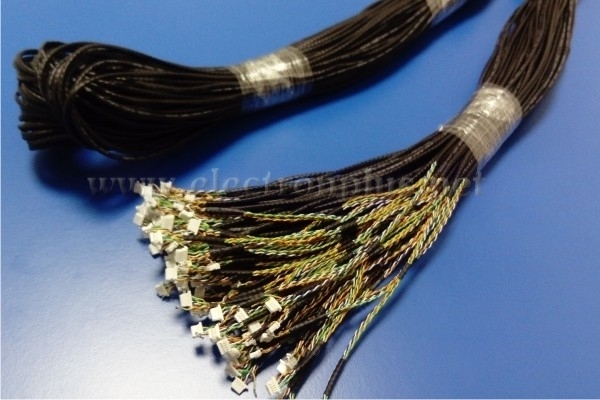 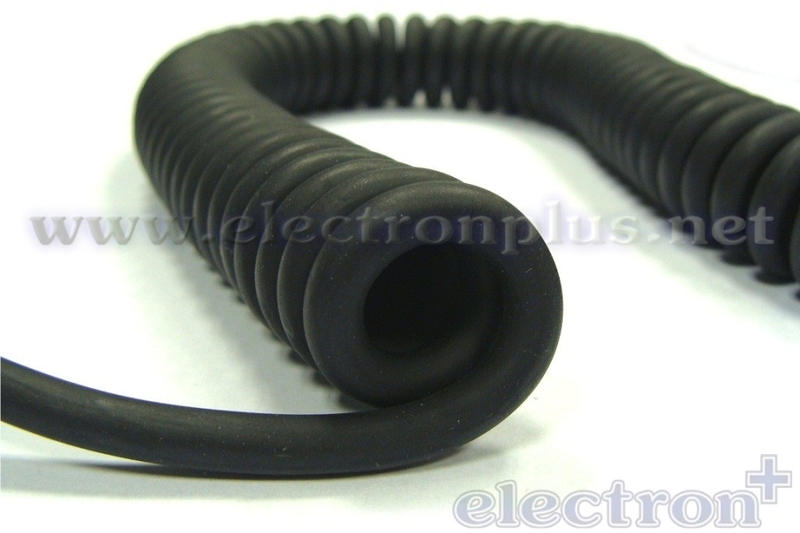 For individual projects, we ensure the development and testing of prototypes of cable. 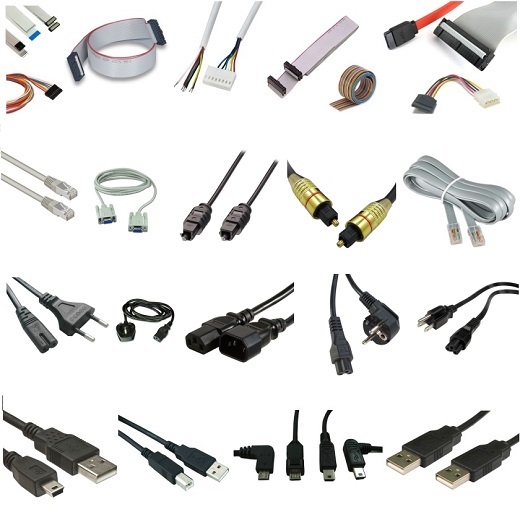 - preferably technical documentation with drawing? 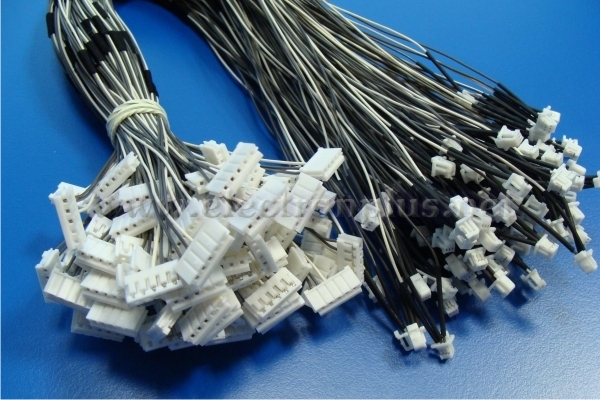 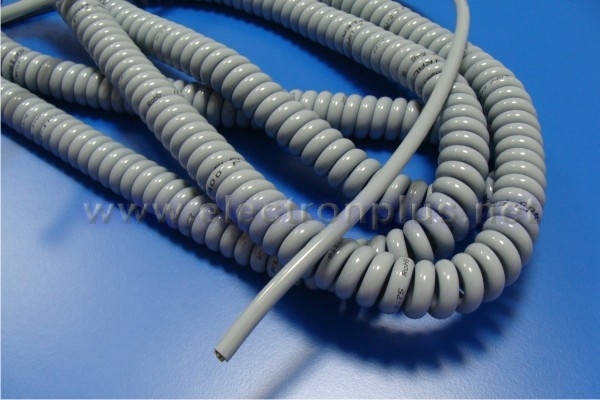 Cable production runs each time individually from the project start to serial production. 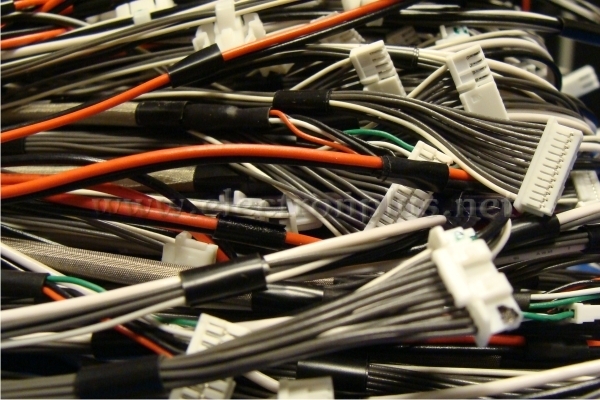 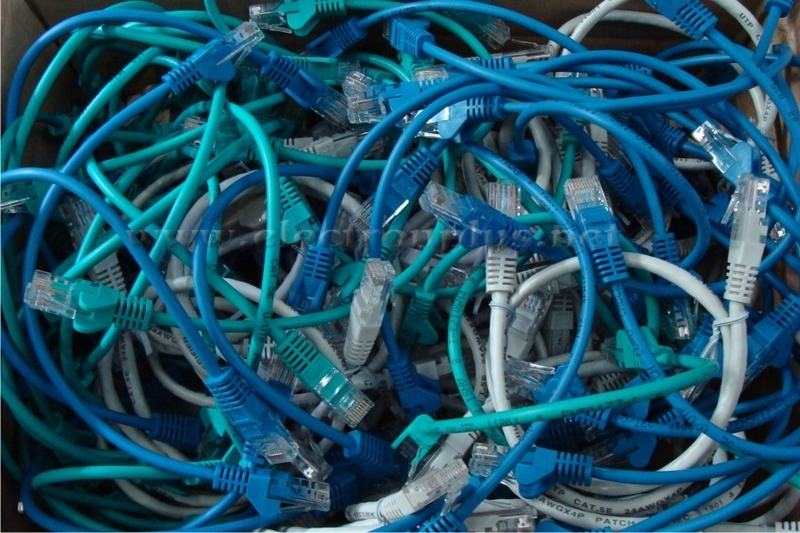 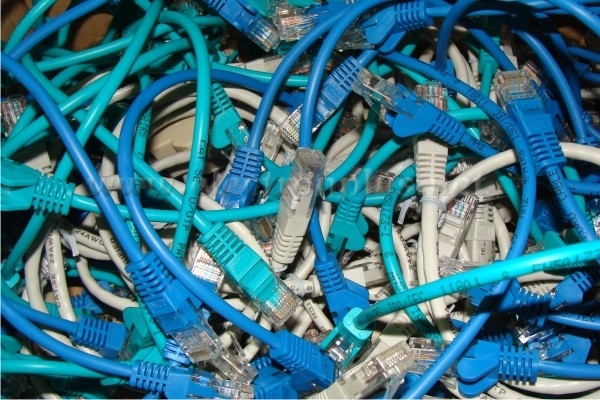 Overview of basic and atypical types of cables and cable harnesses. 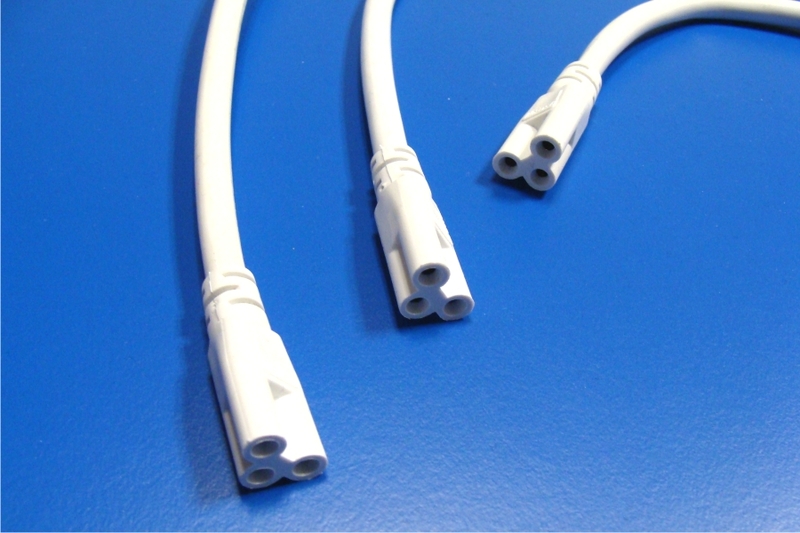 We will manufacture cables tailored to particular specifications with almost no restrictions.